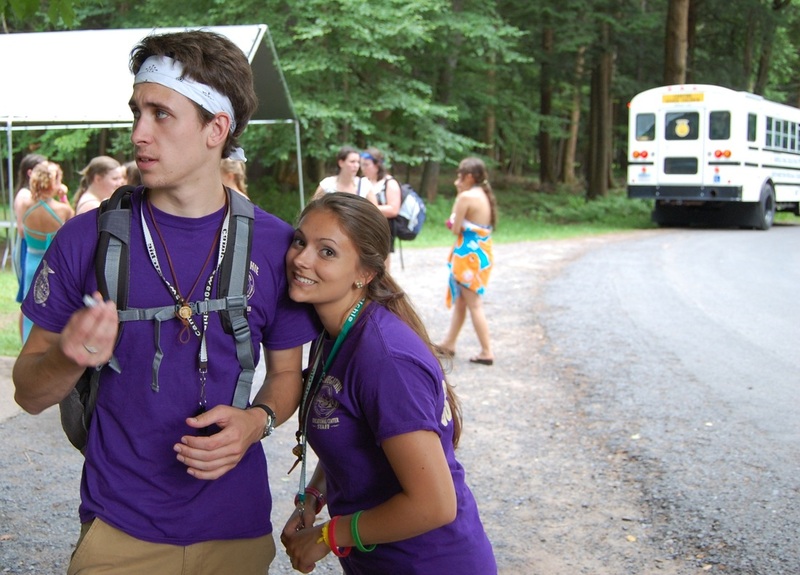 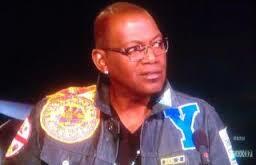 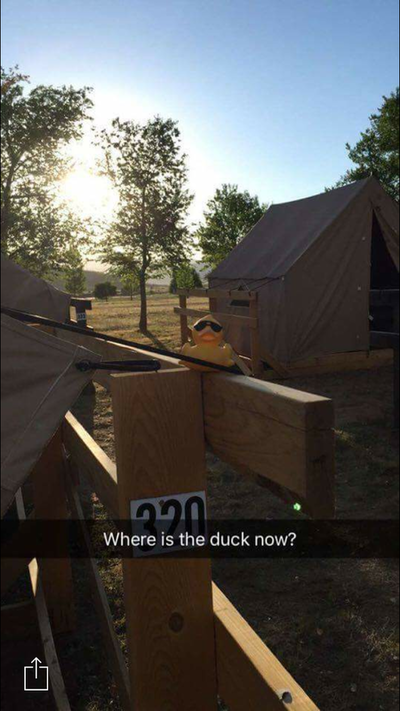 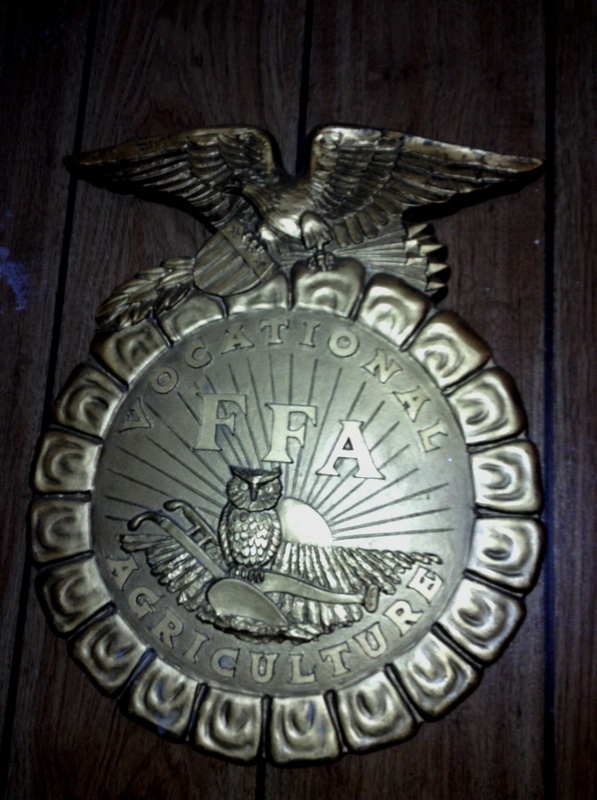 Where is your FFA Emblem? 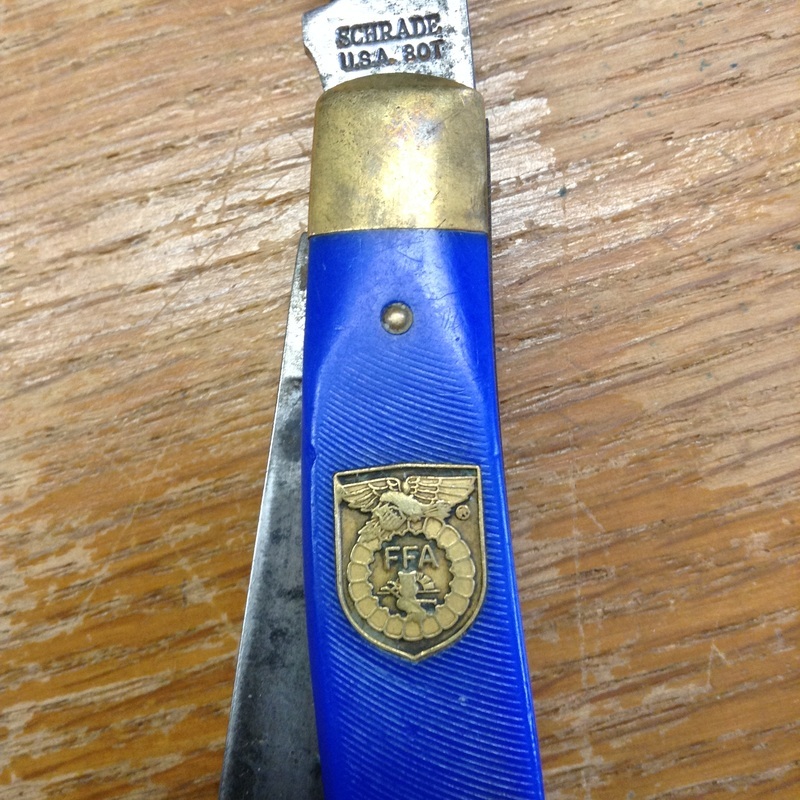 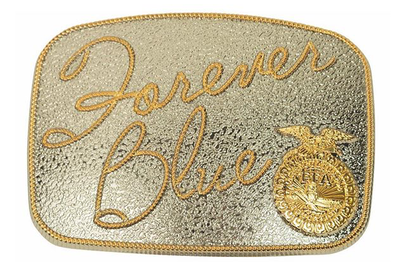 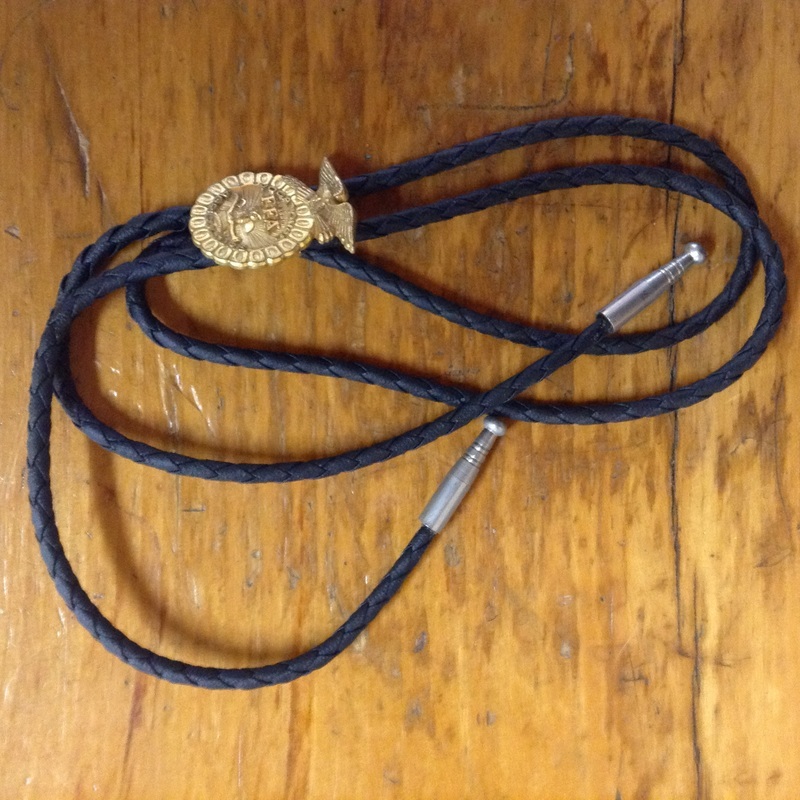 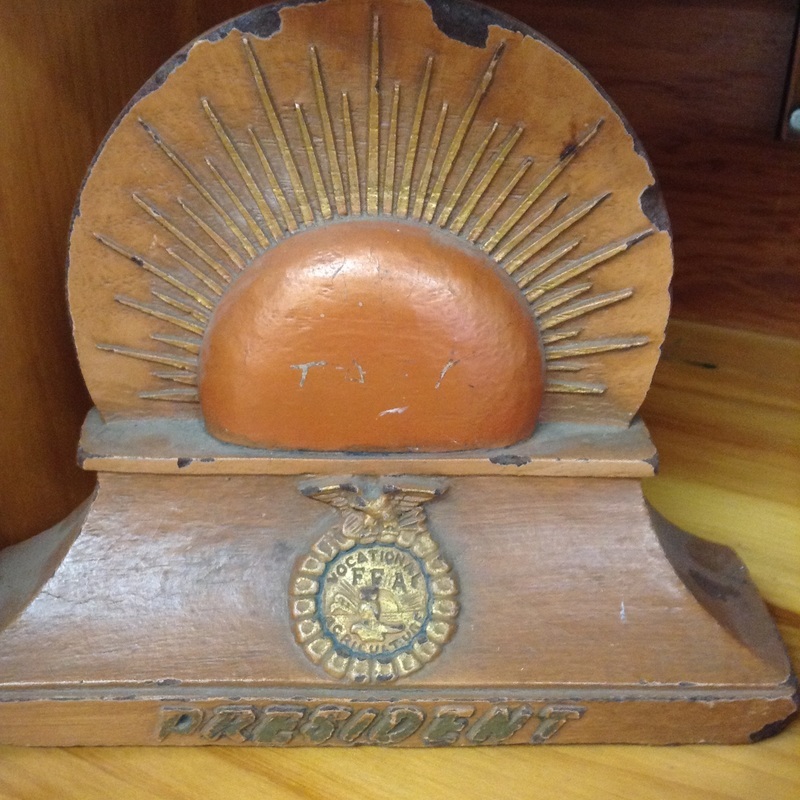 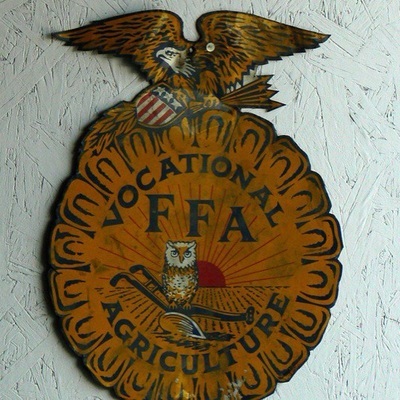 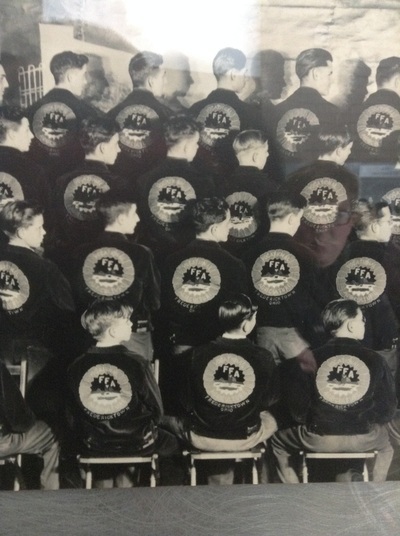 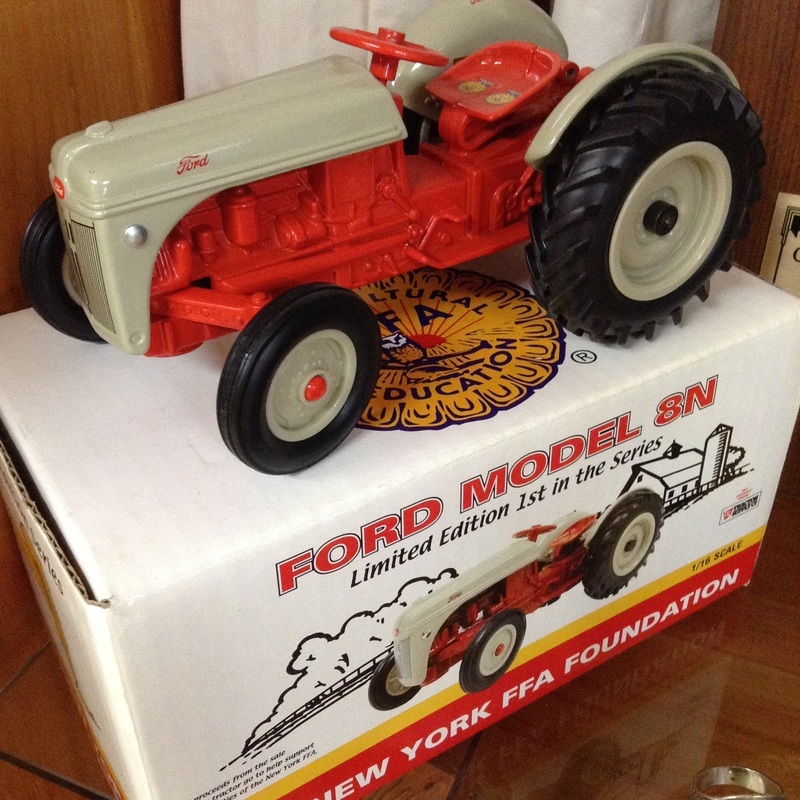 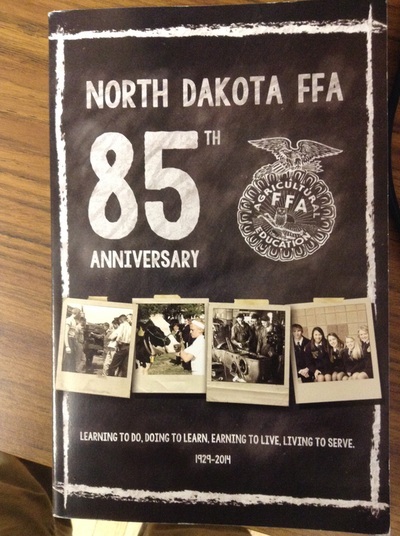 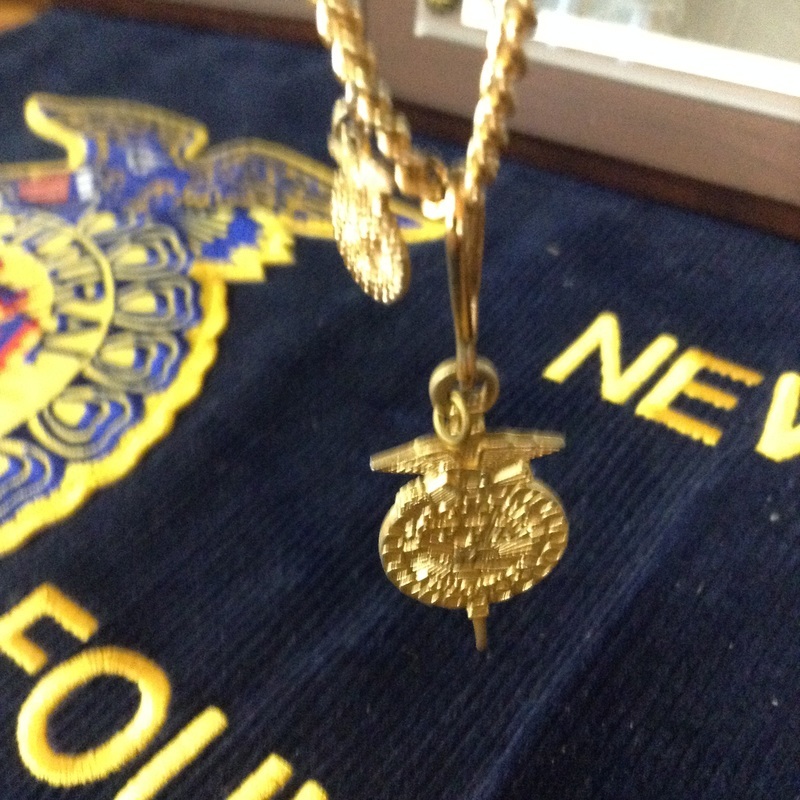 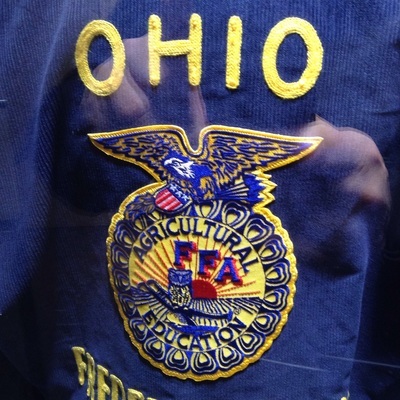 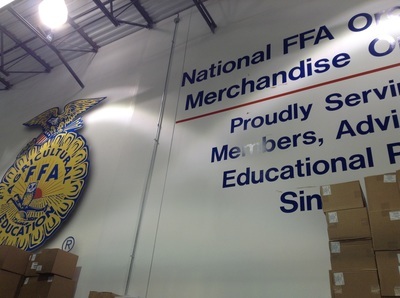 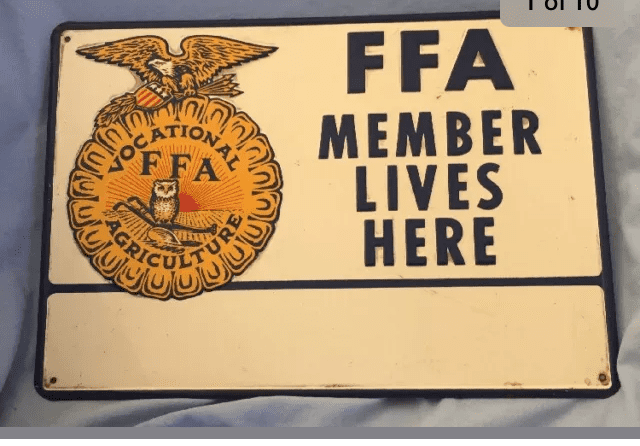 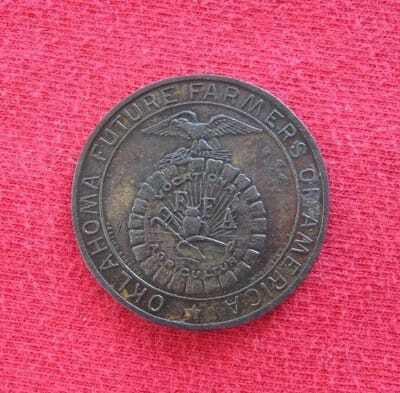 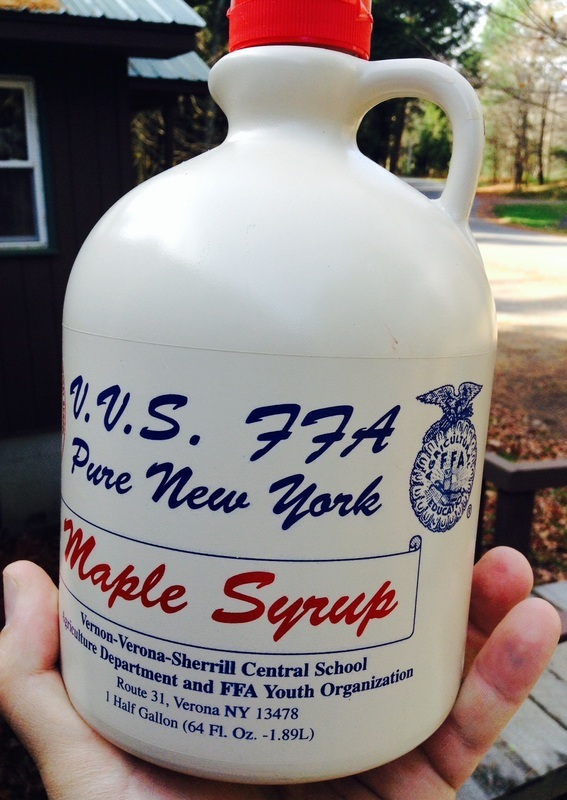 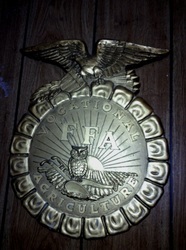 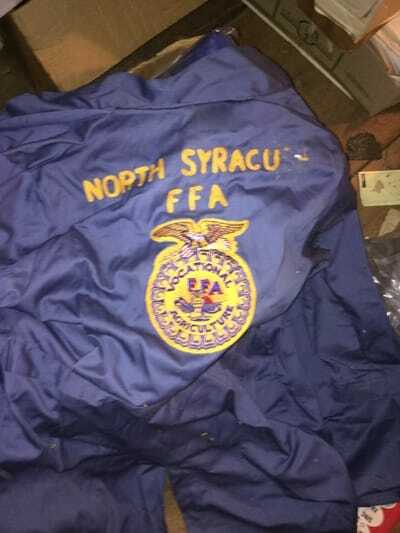 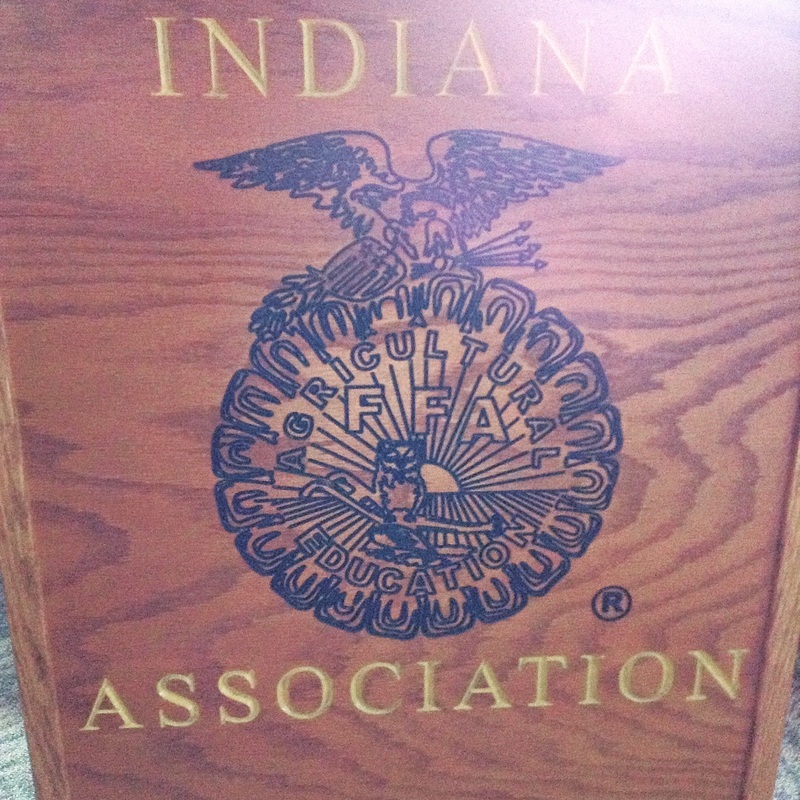 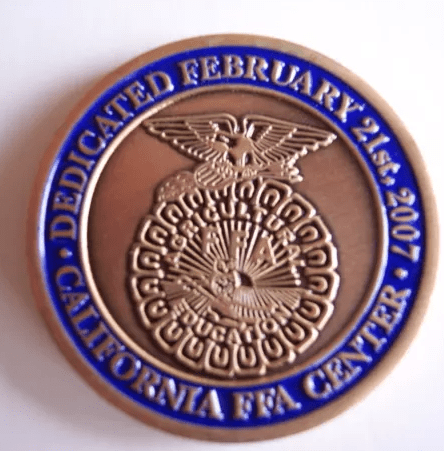 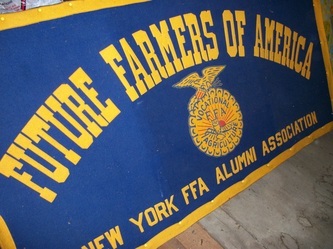 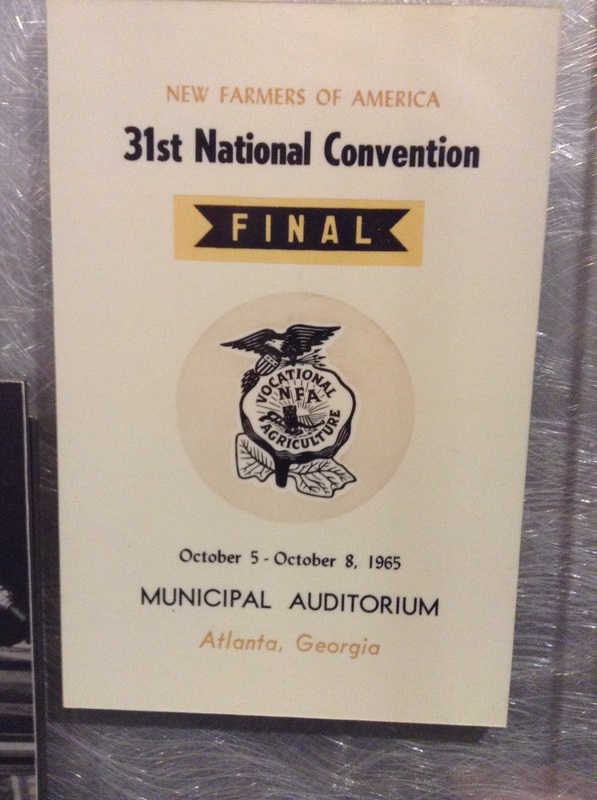 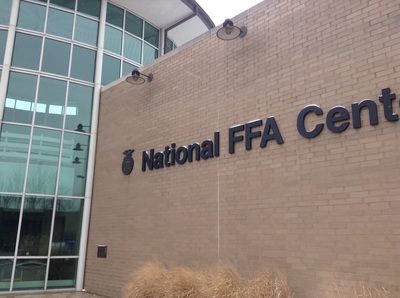 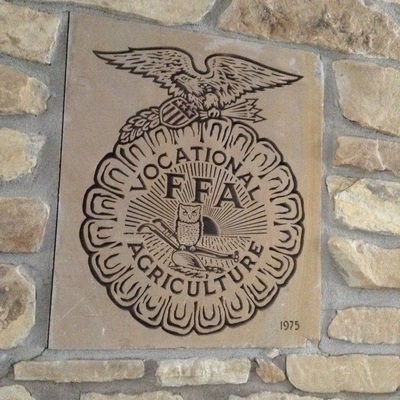 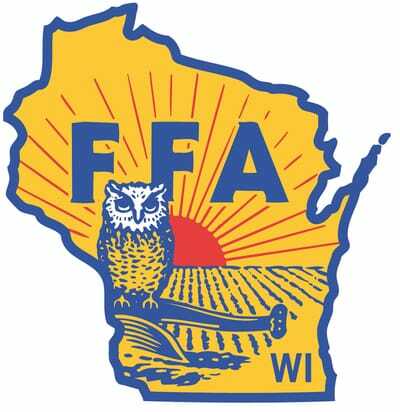 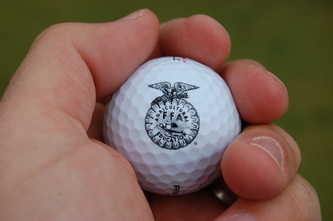 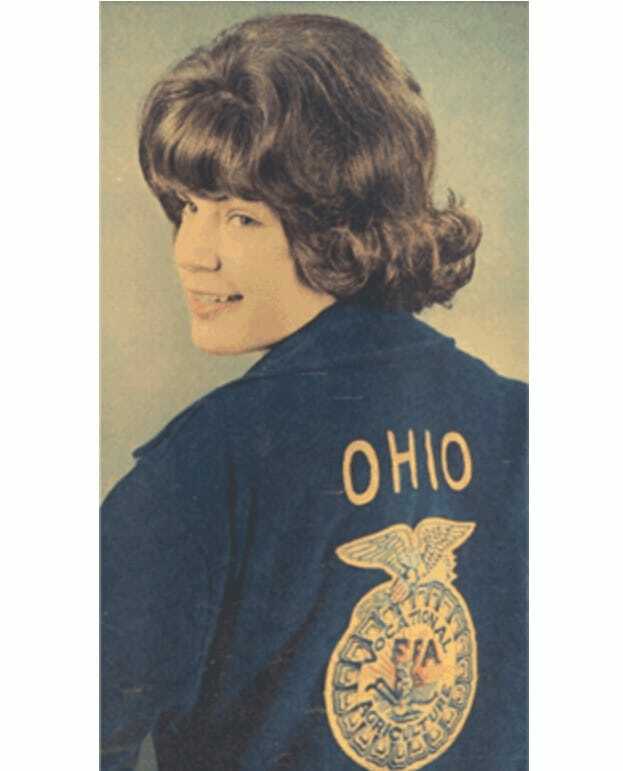 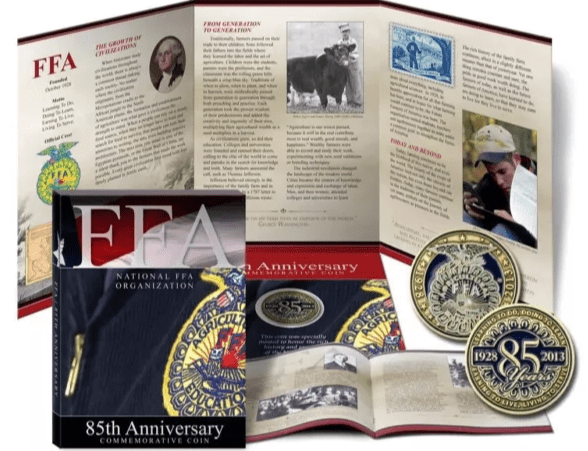 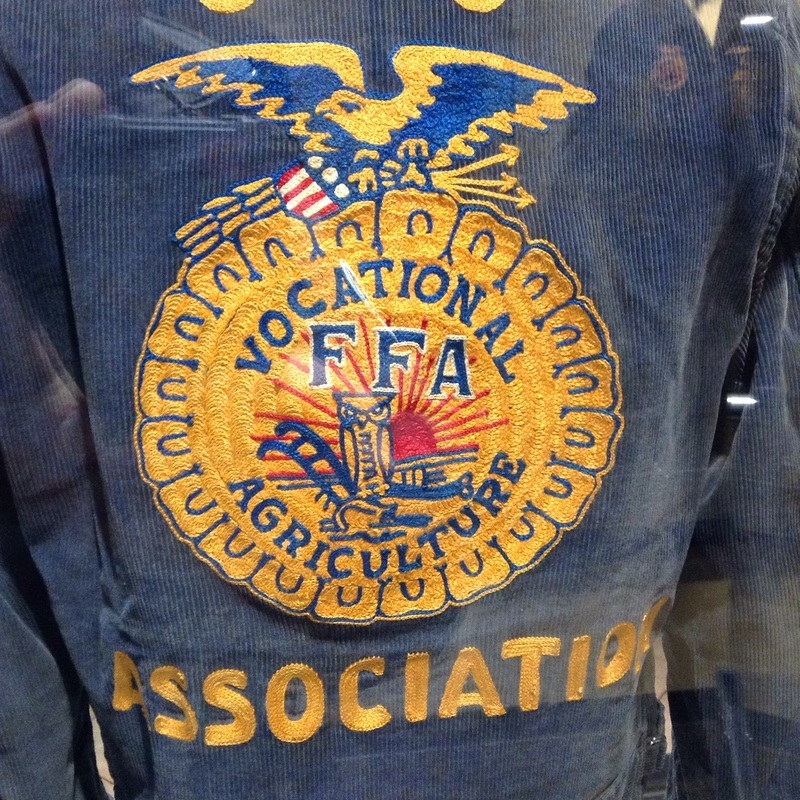 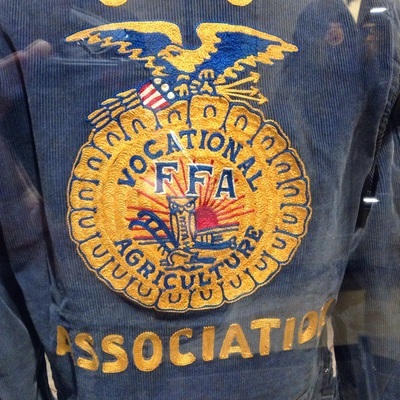 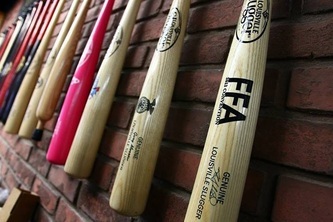 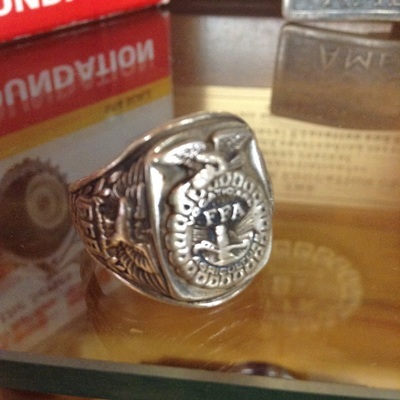 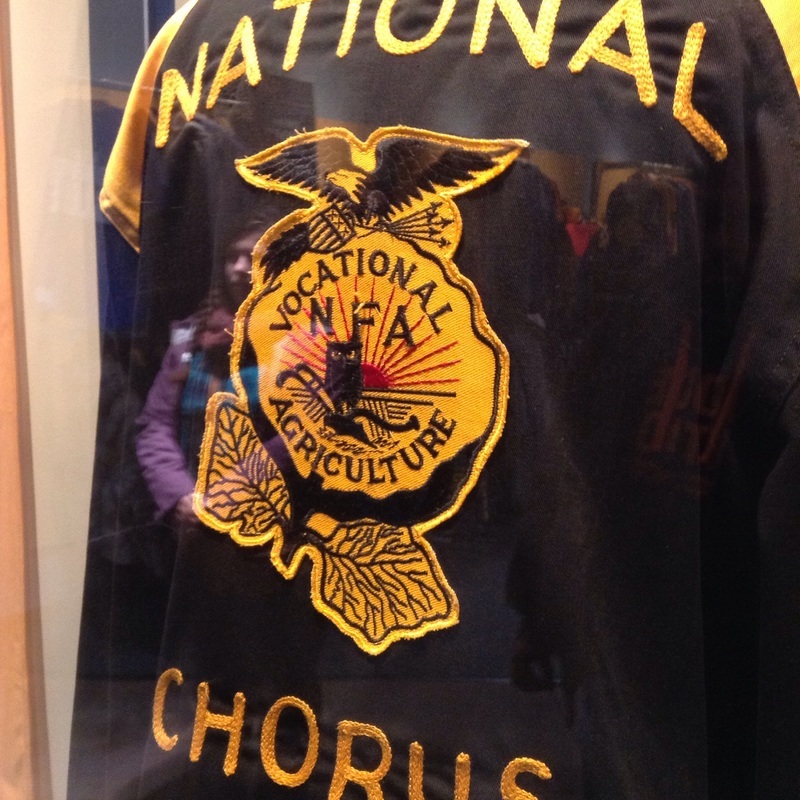 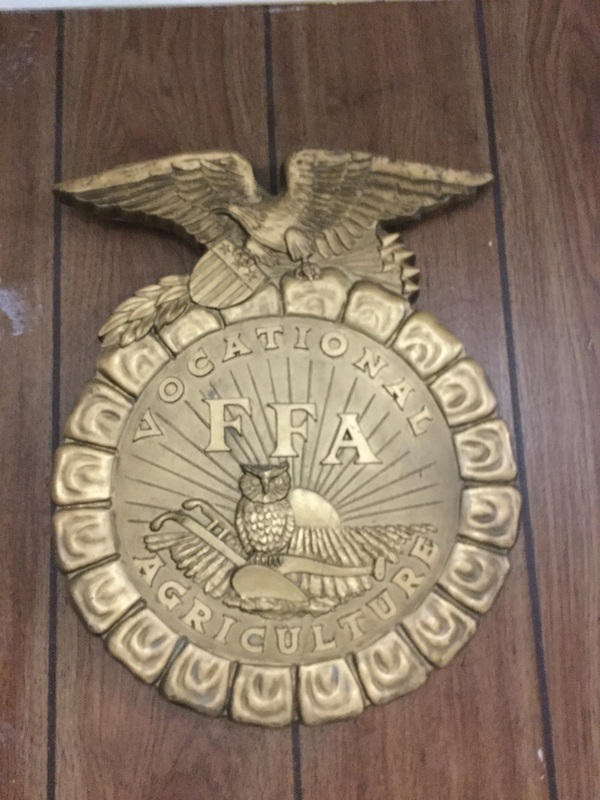 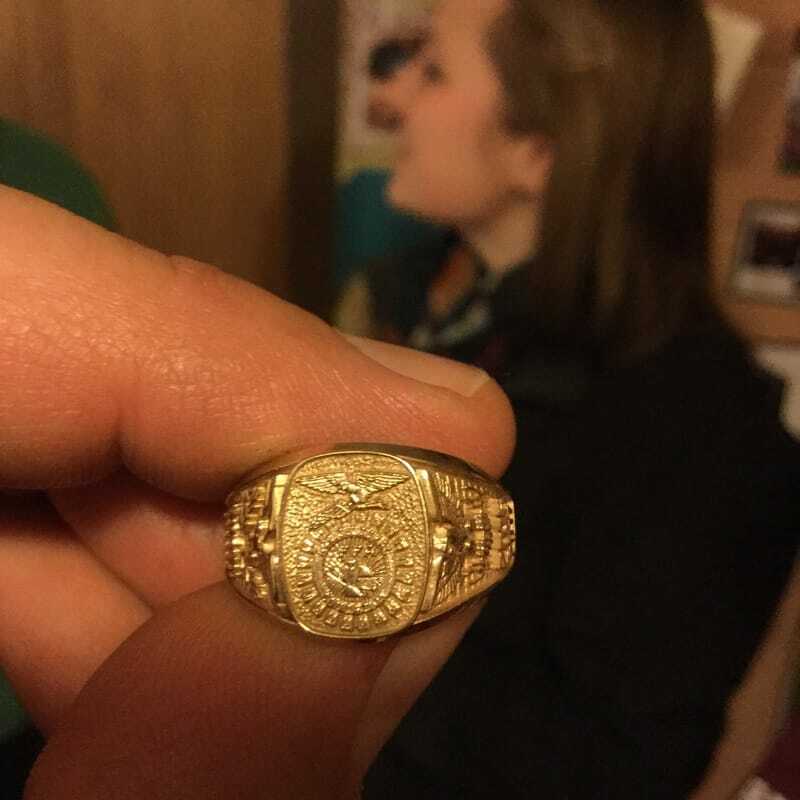 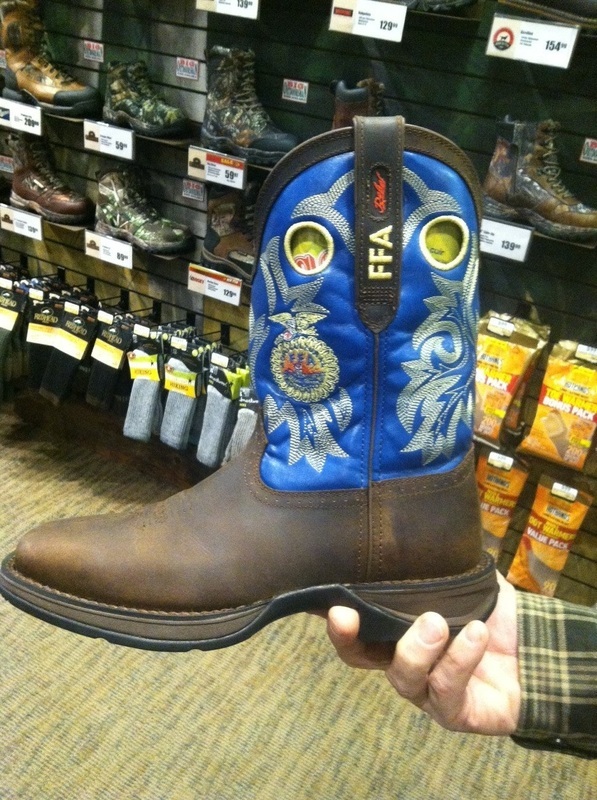 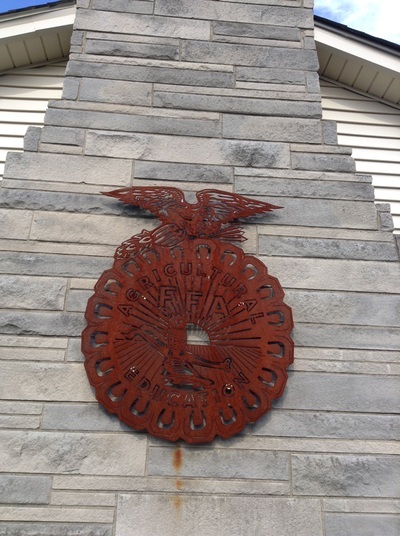 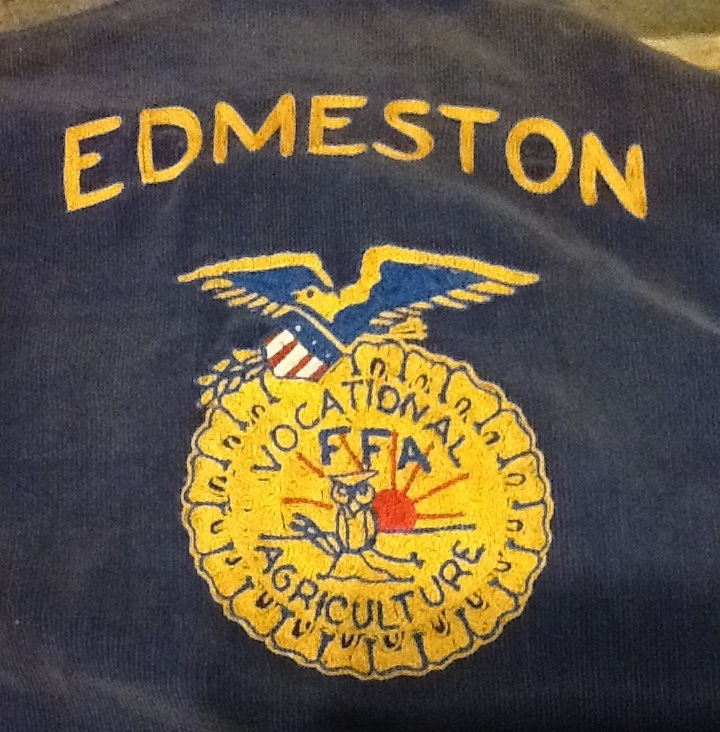 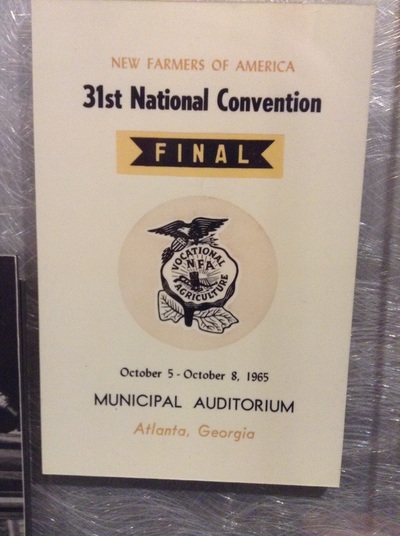 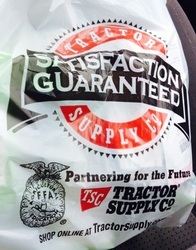 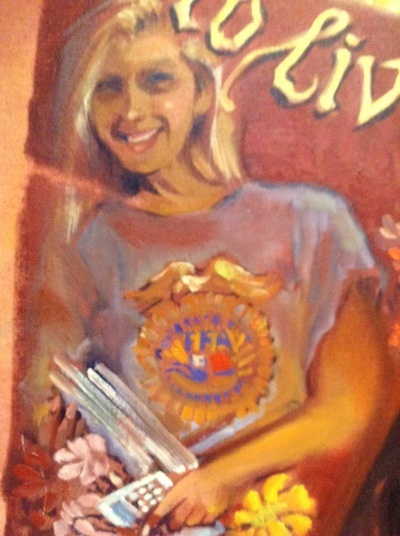 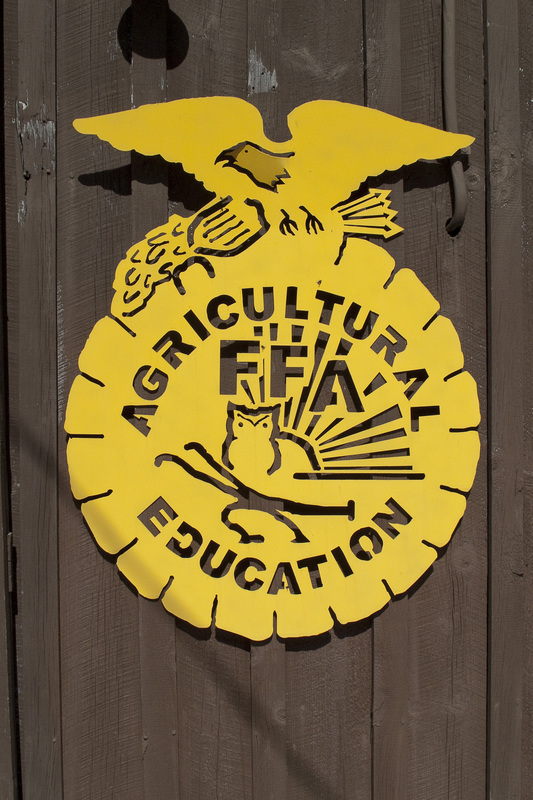 Since 1928, the FFA emblem has been the symbol of our organization. 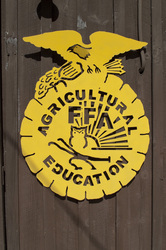 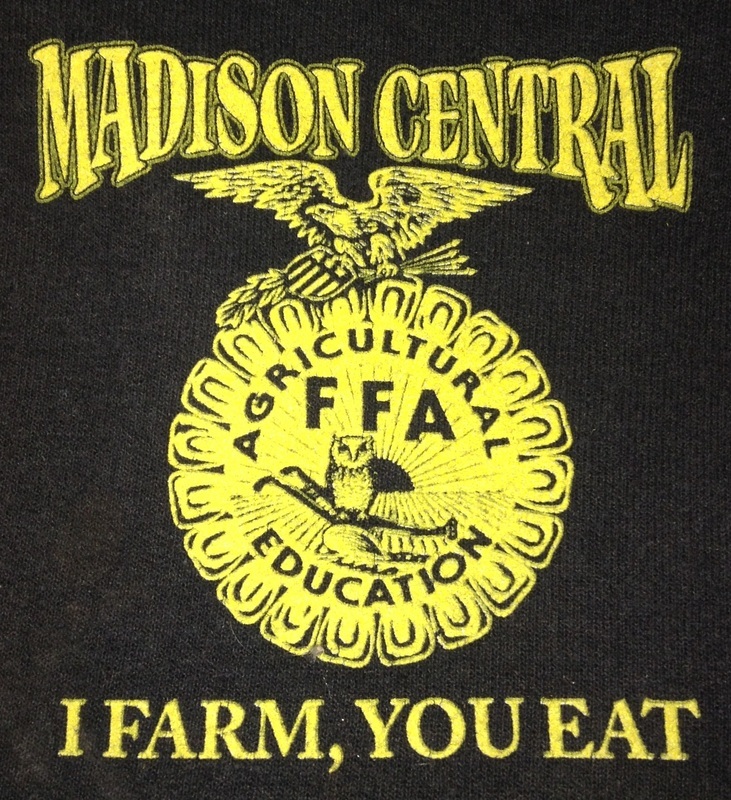 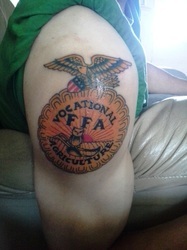 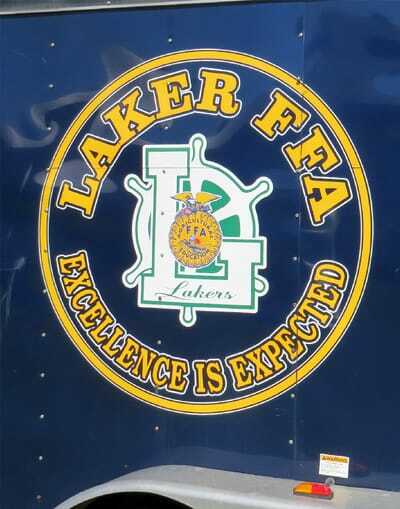 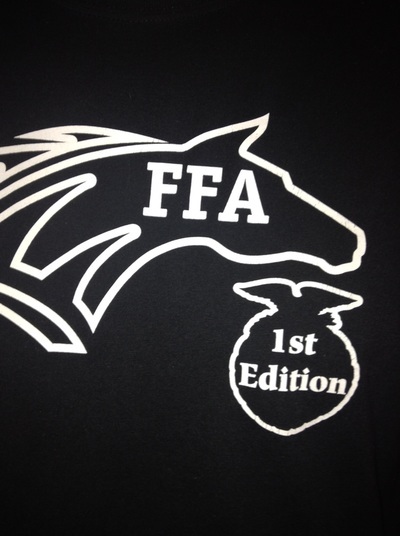 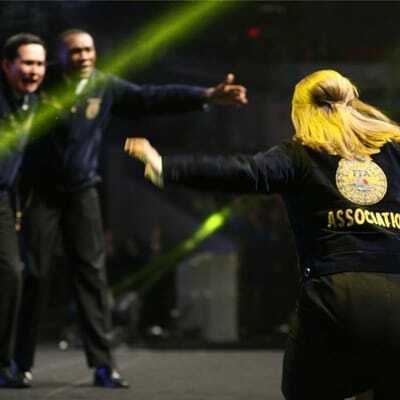 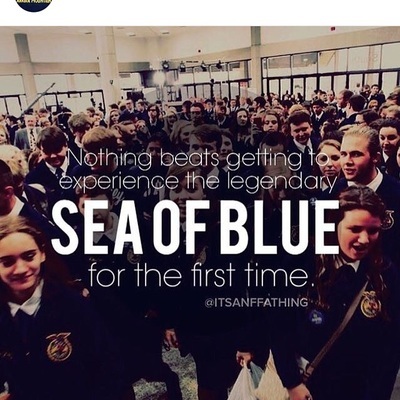 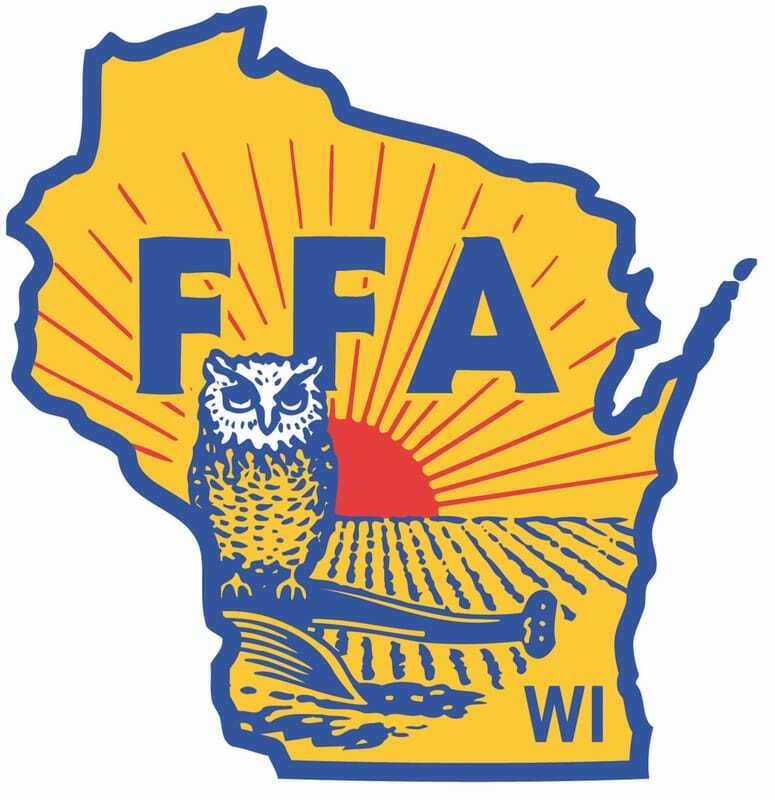 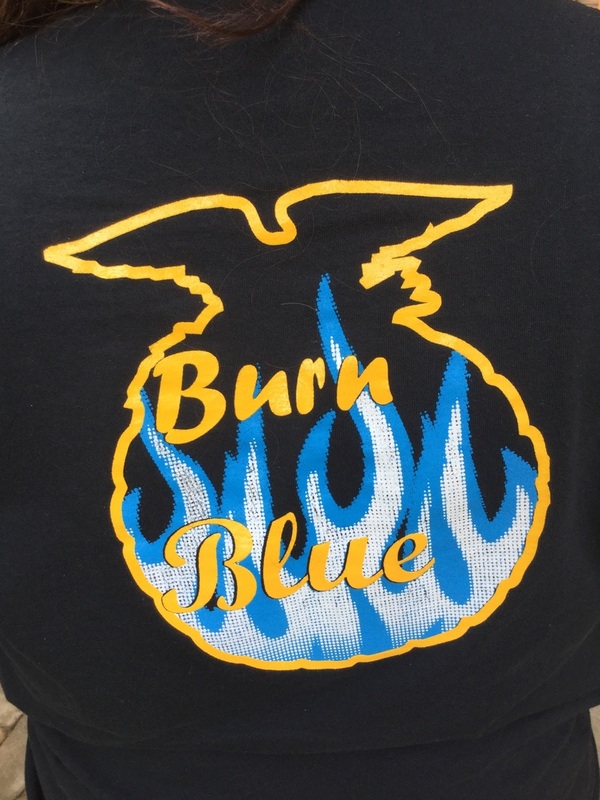 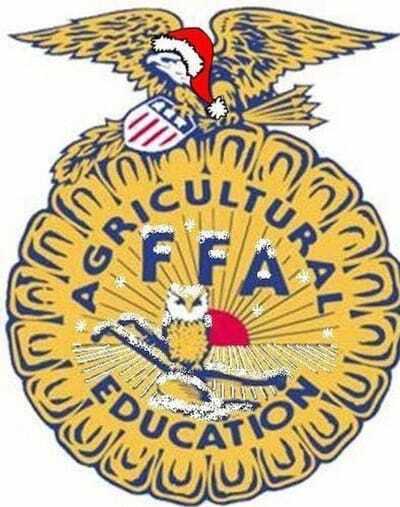 The emblem is the most iconic of all our FFA symbols. 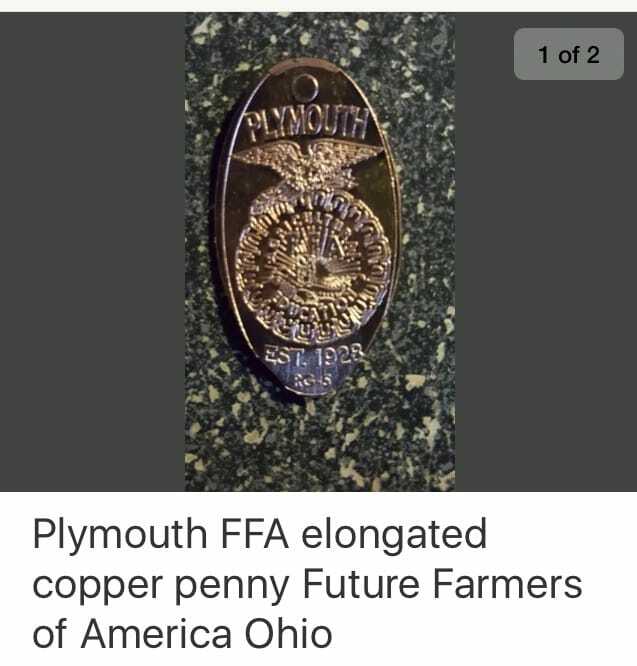 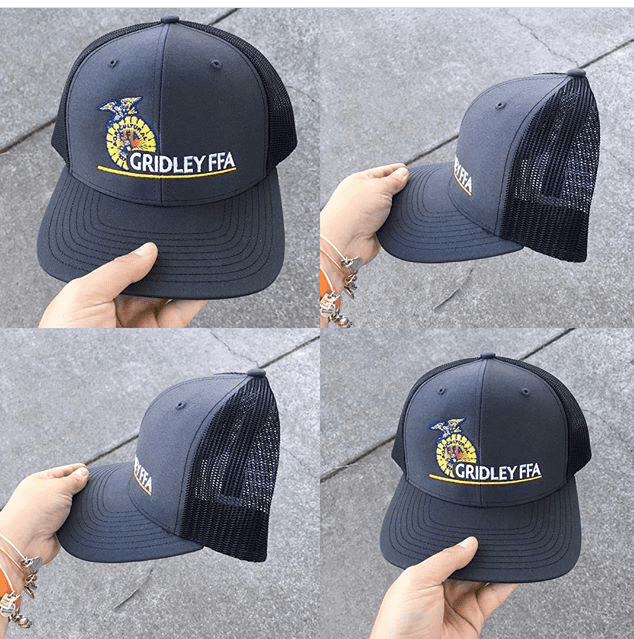 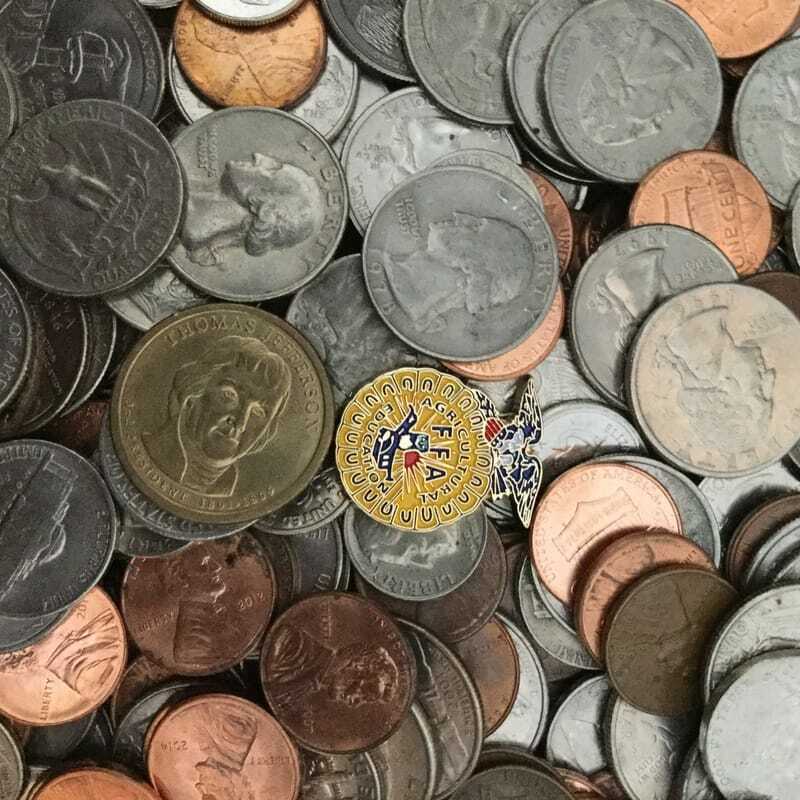 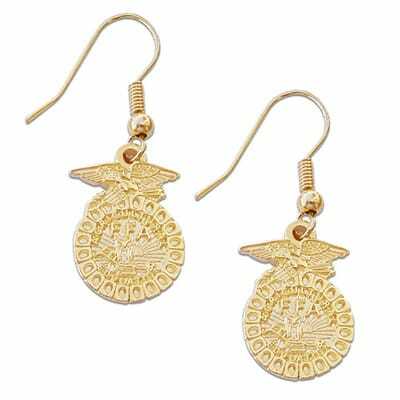 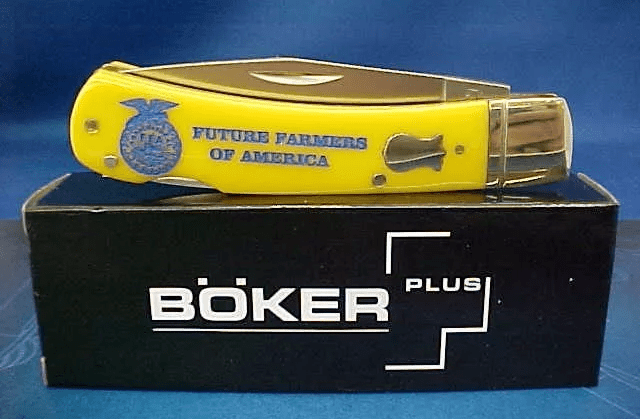 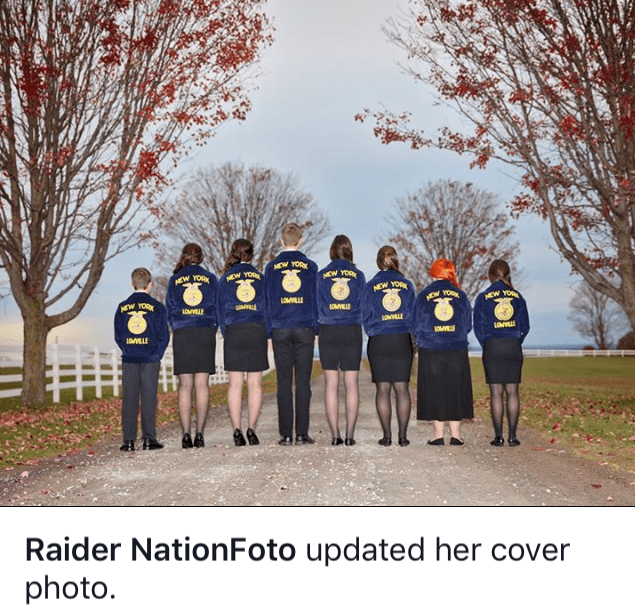 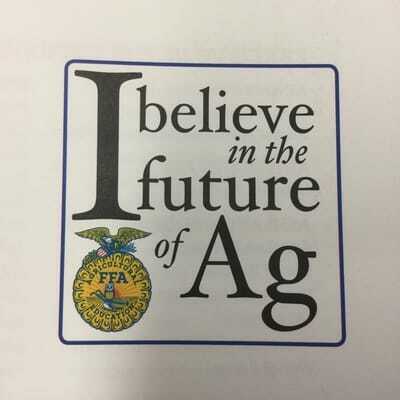 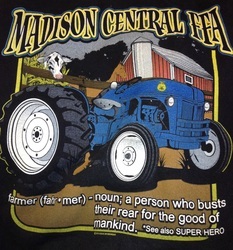 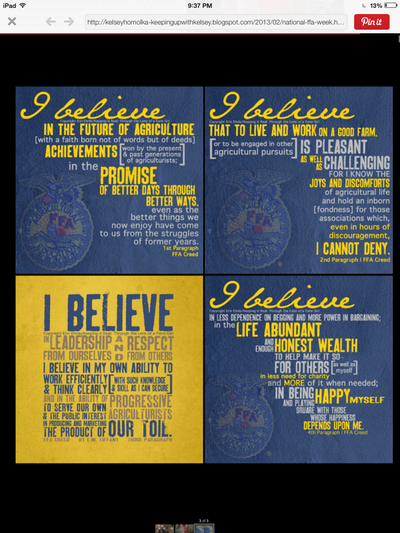 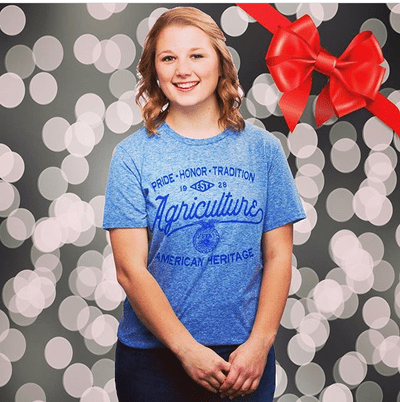 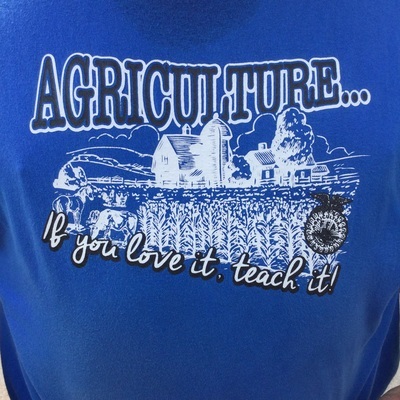 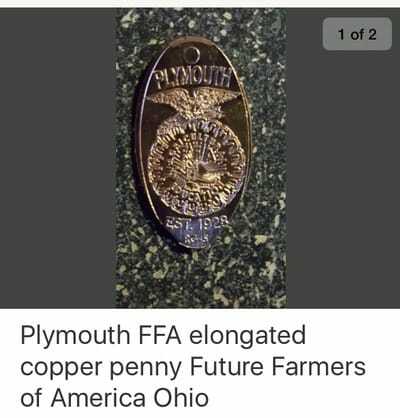 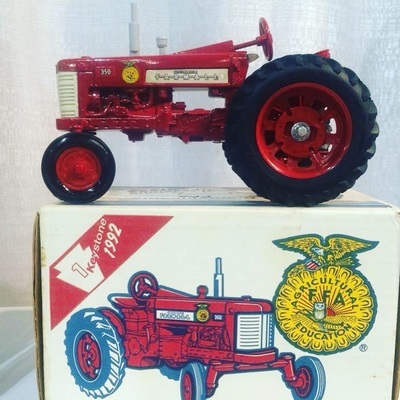 It combines 6 smaller items, the FFA initials, and the message of "agricultural education" into an icon that stands for everything our organization hopes to accomplish! 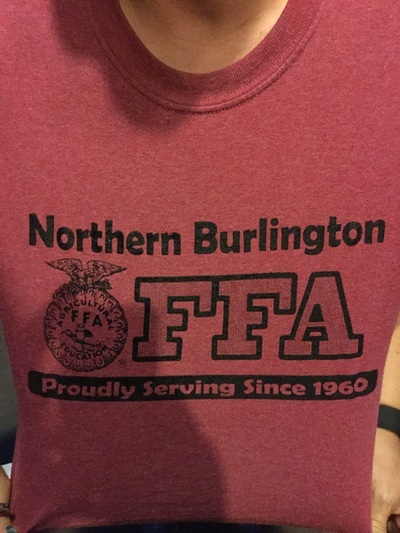 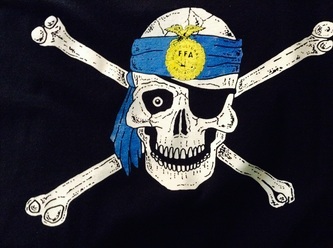 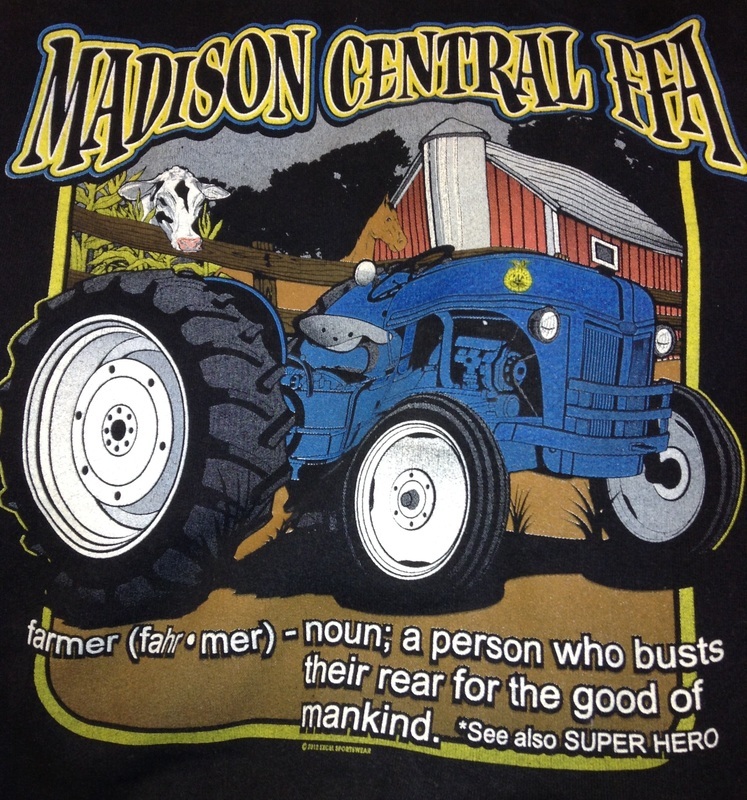 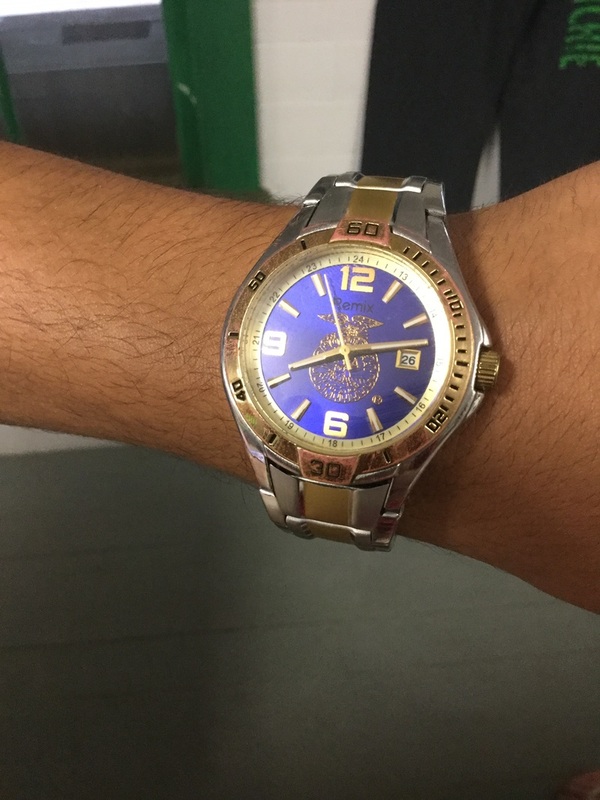 In a different light, the FFA emblem also represents the "Brand" known as the FFA! 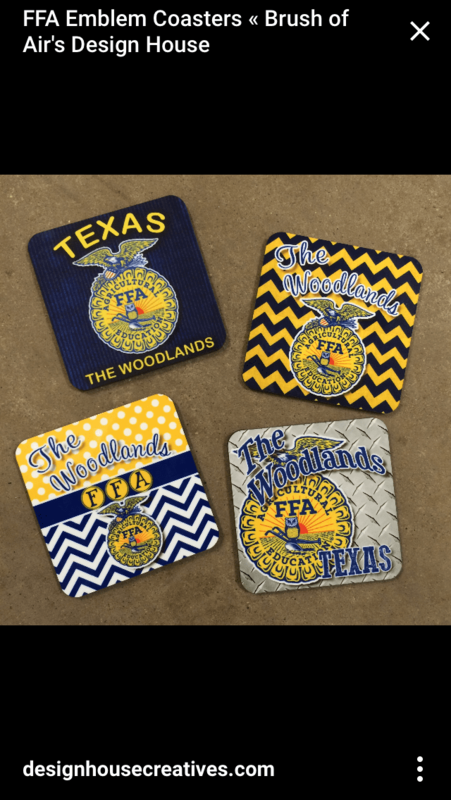 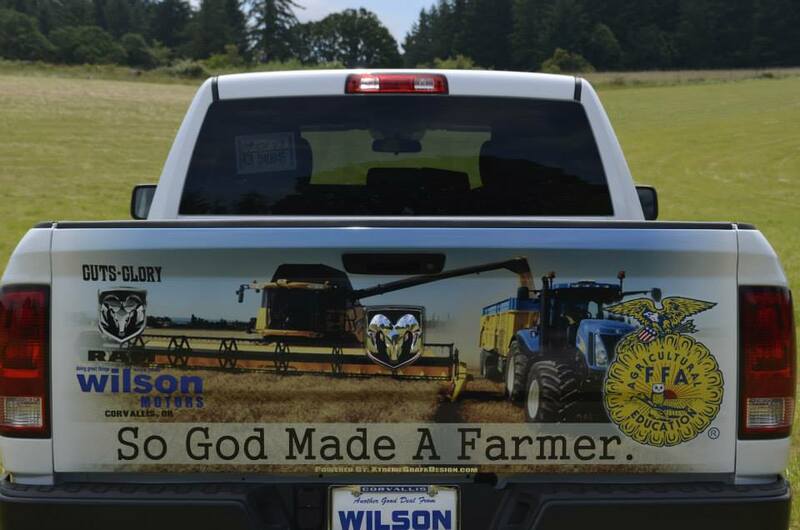 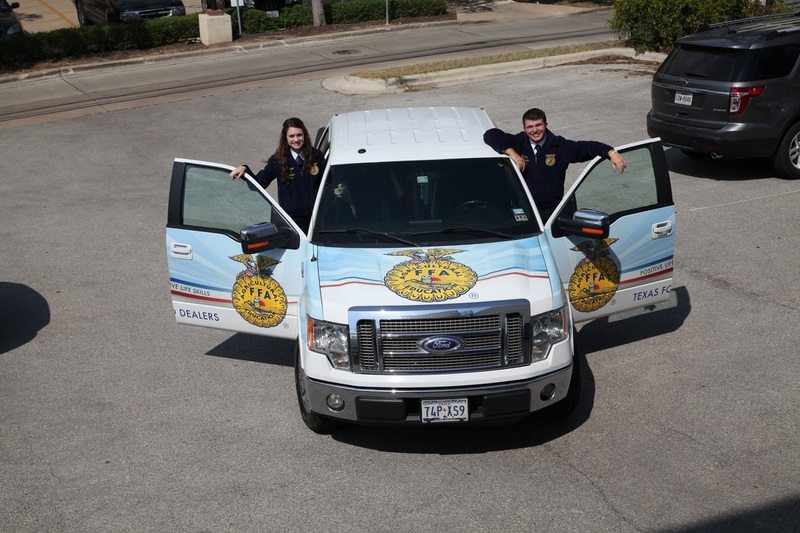 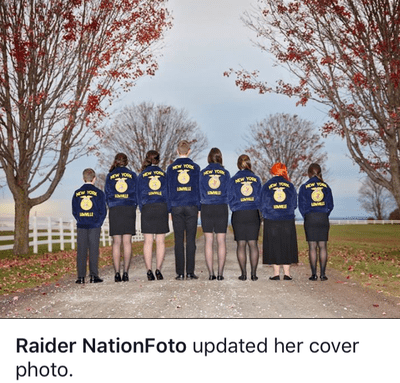 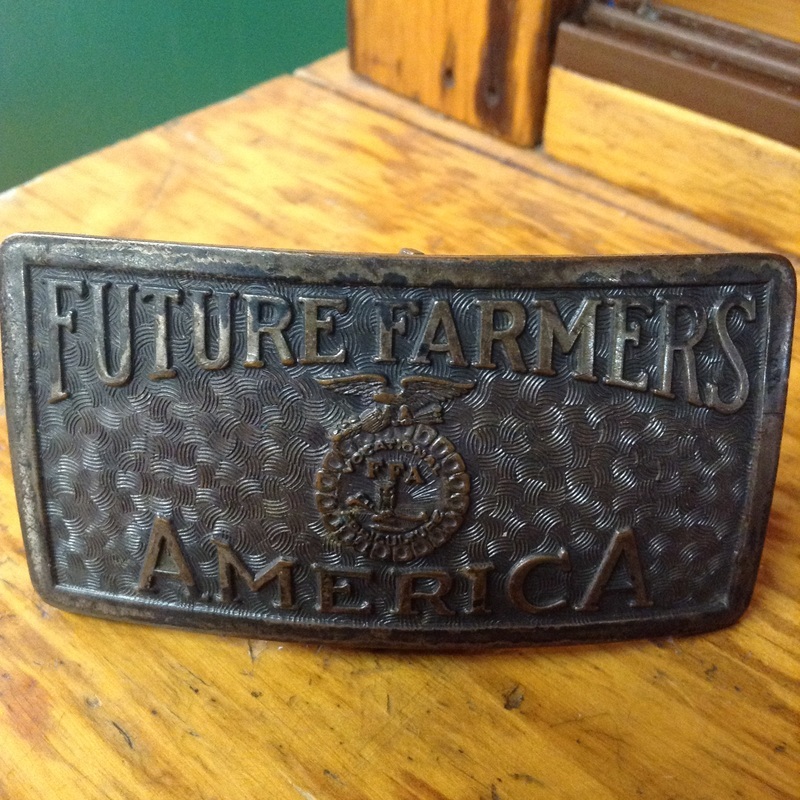 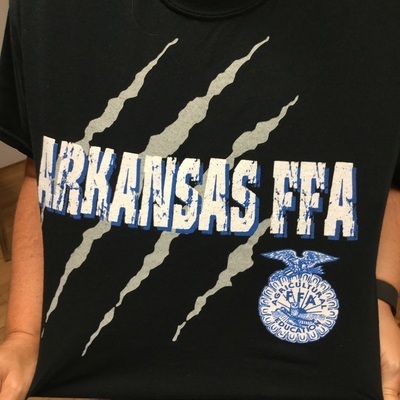 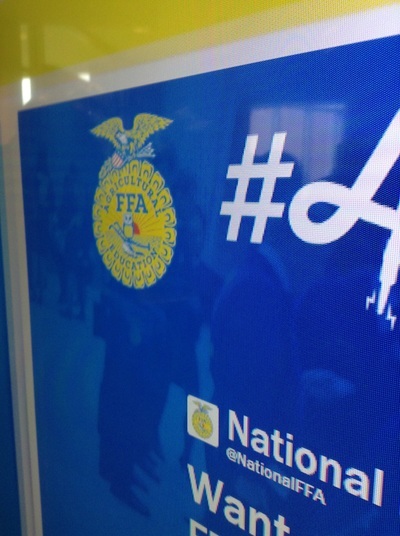 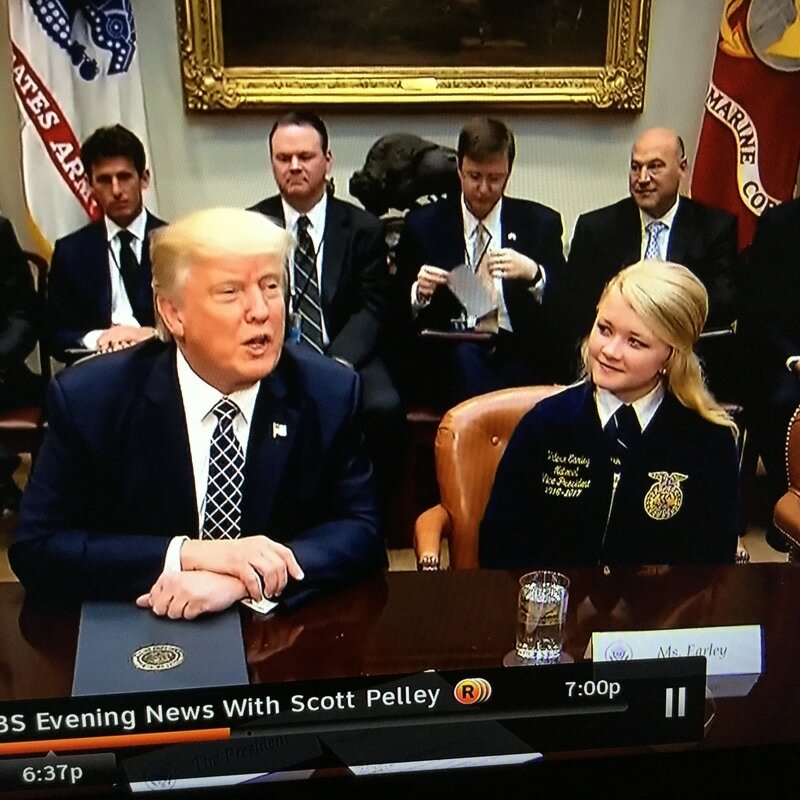 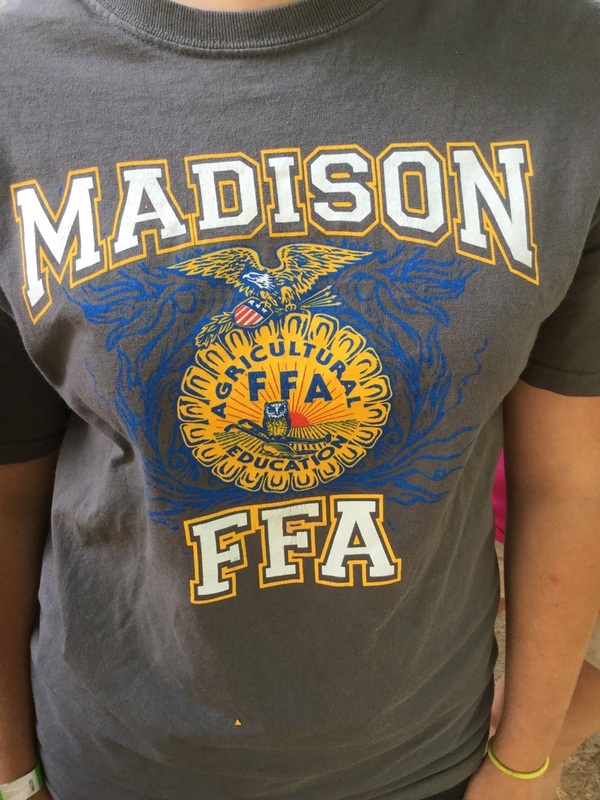 Just like a logo on a soda bottle, pick up truck, or computer, the FFA emblem builds recognition. 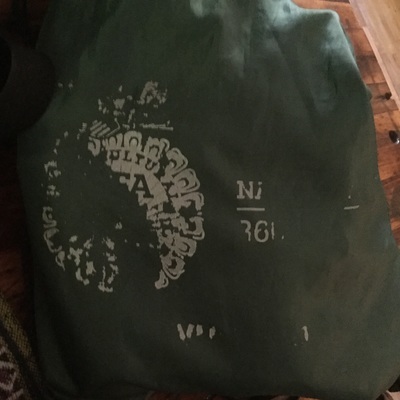 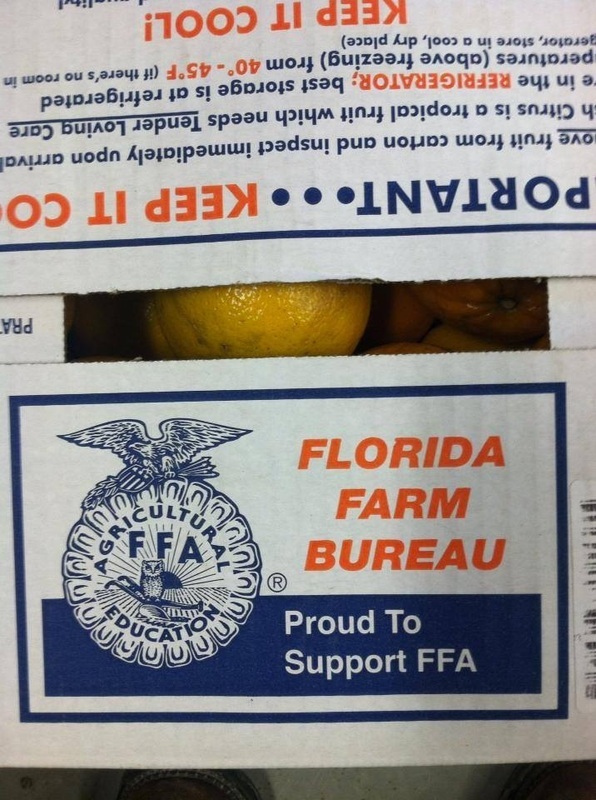 Think about the computer company with the fruit logo.....how many times a day do you see that? 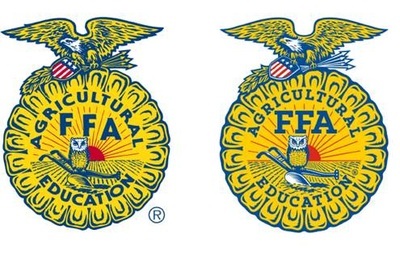 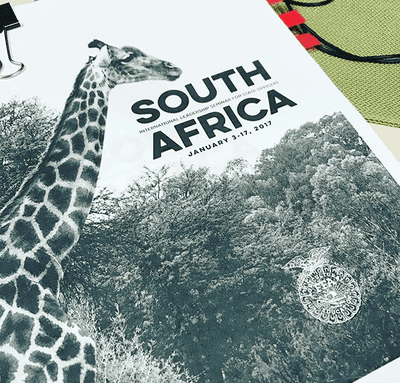 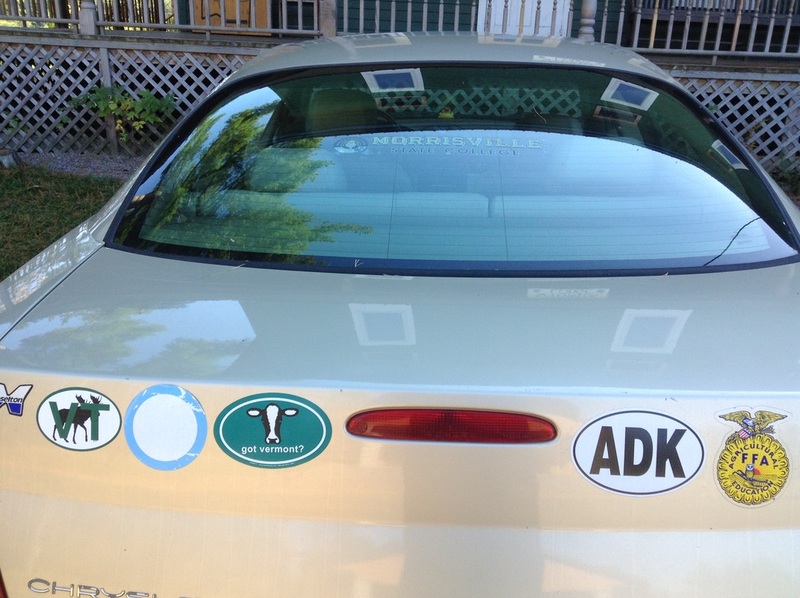 Emblems and logos share a visual shorthand with the world. 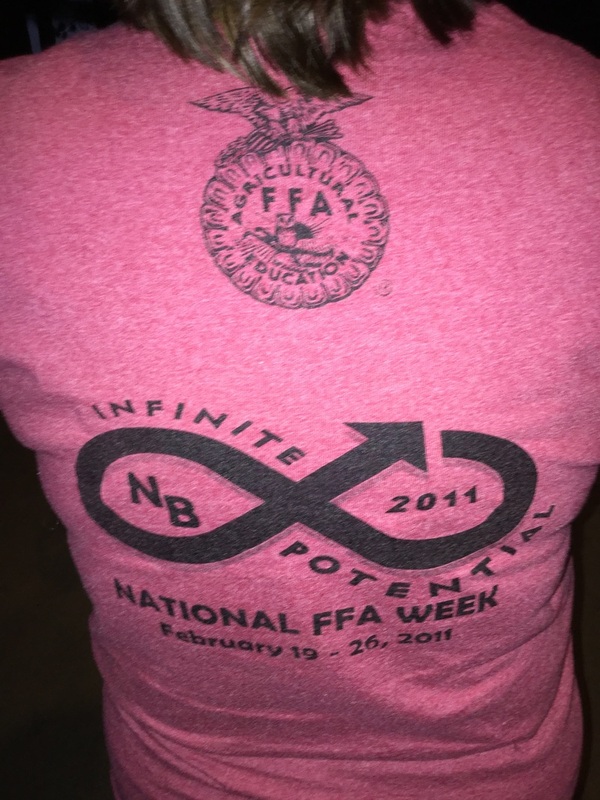 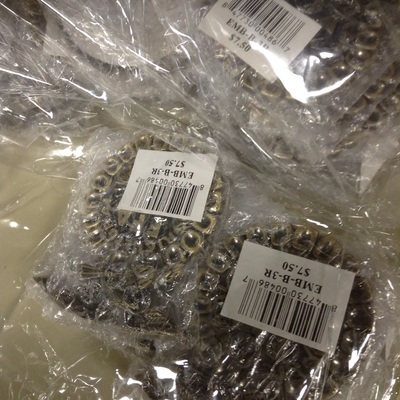 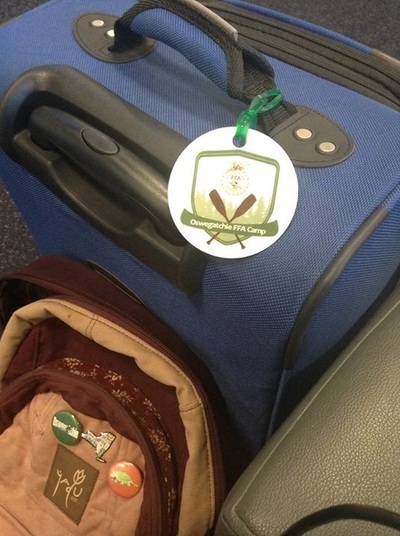 If a picture says one thousand words, than a good emblem says one million! 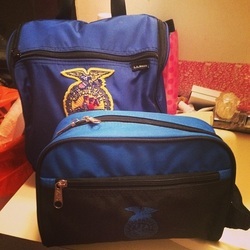 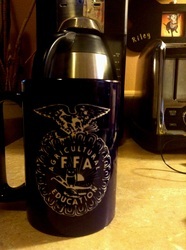 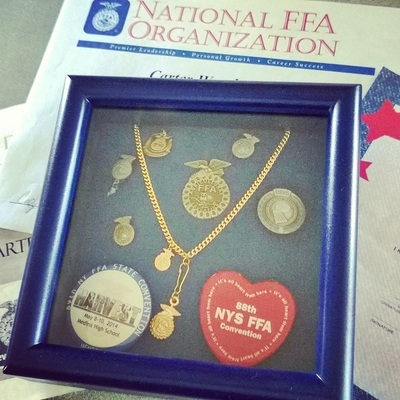 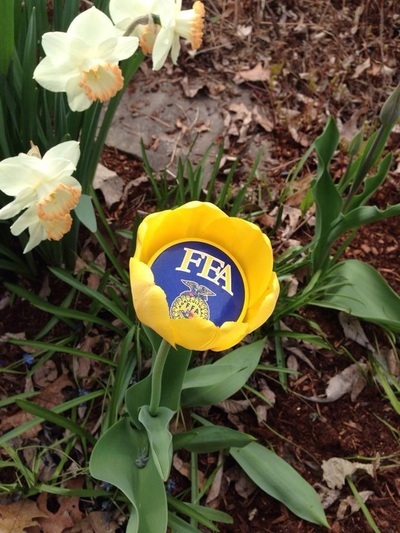 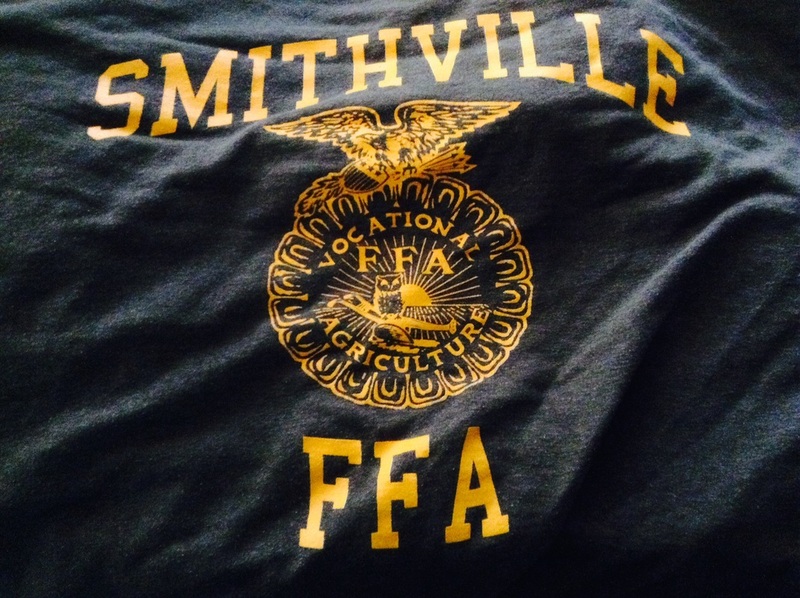 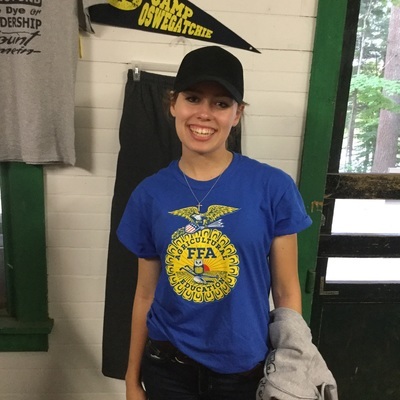 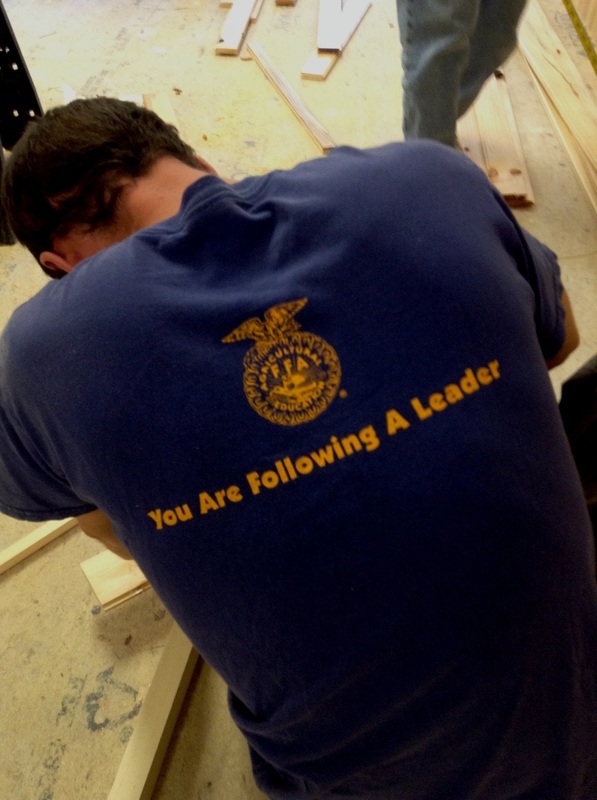 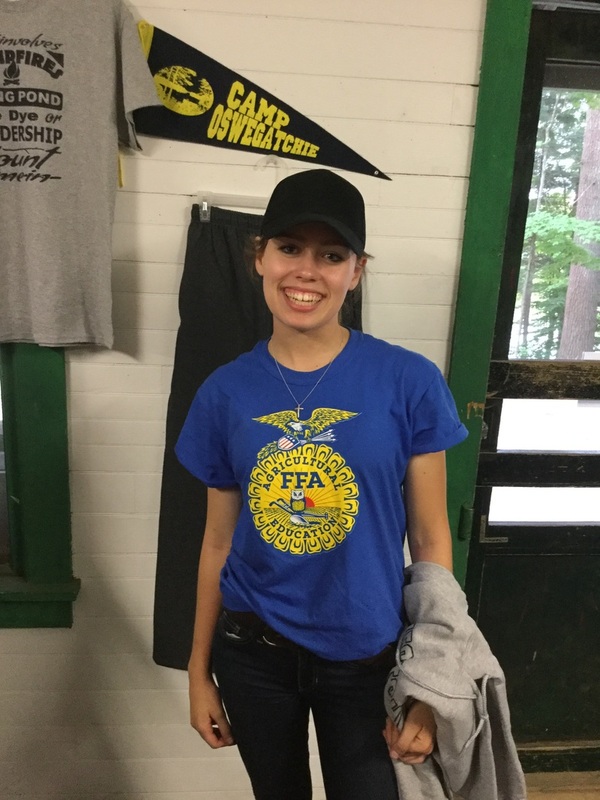 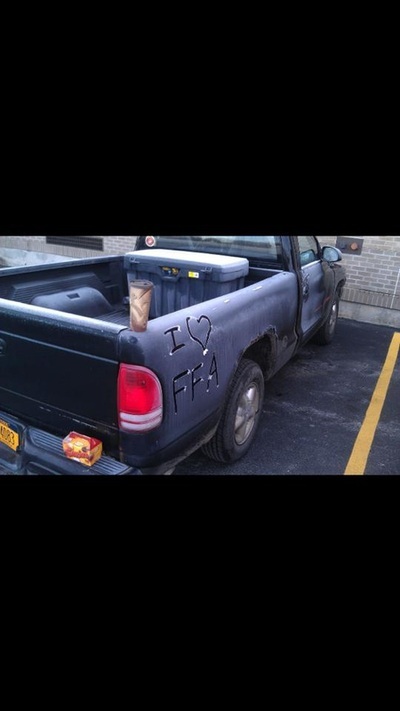 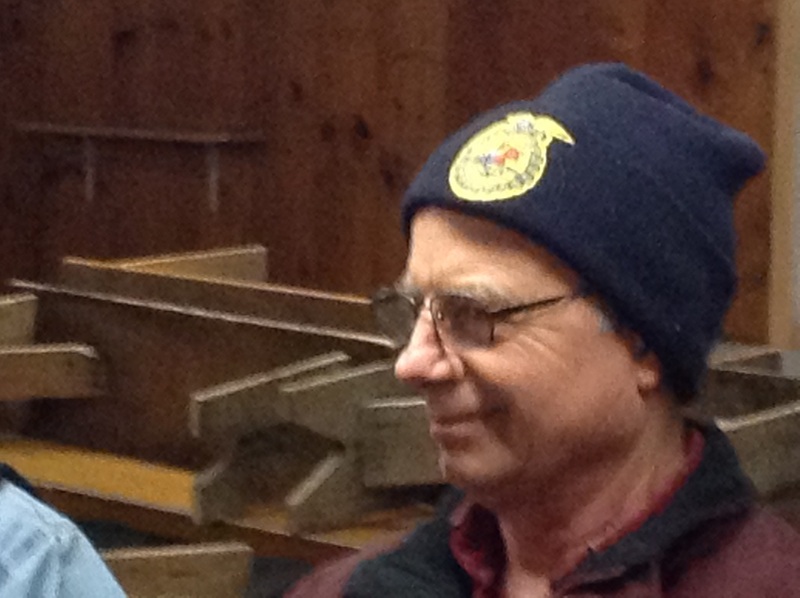 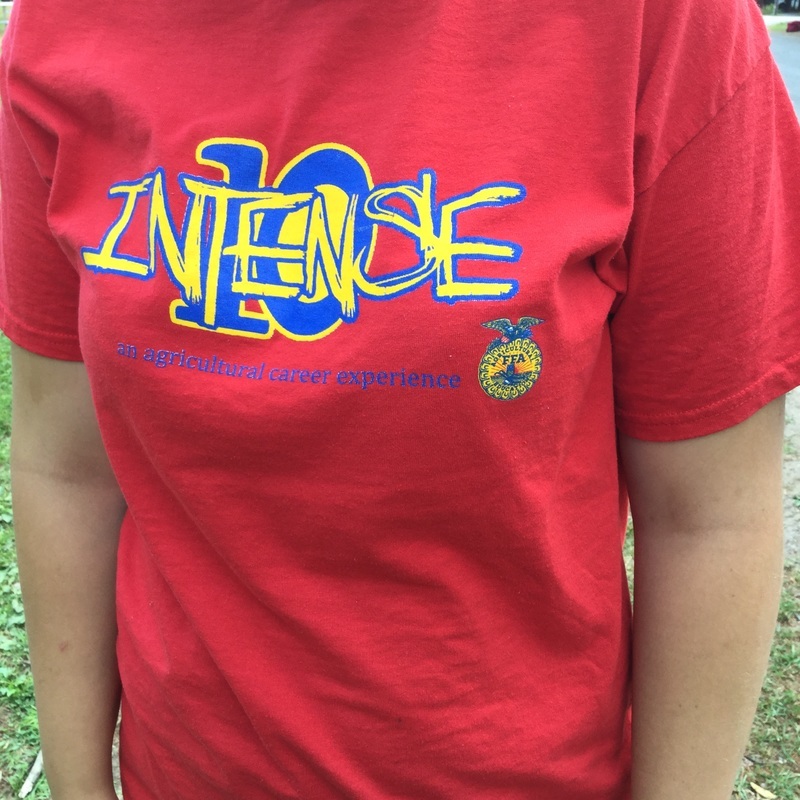 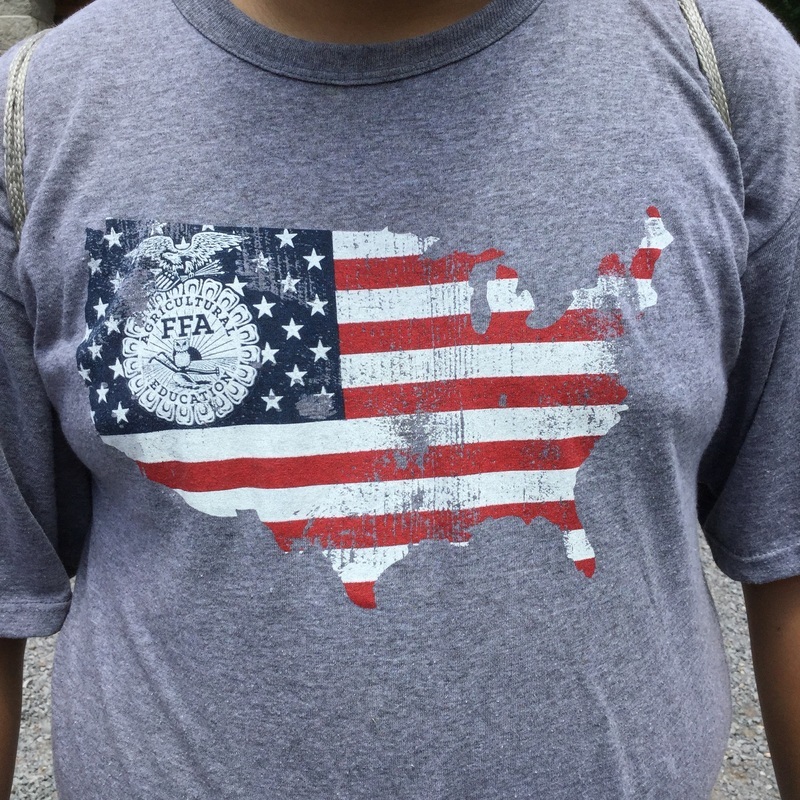 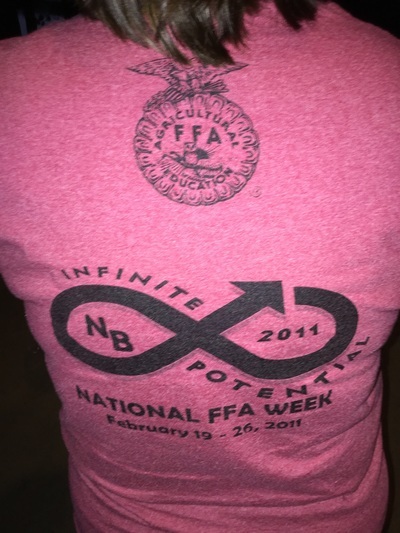 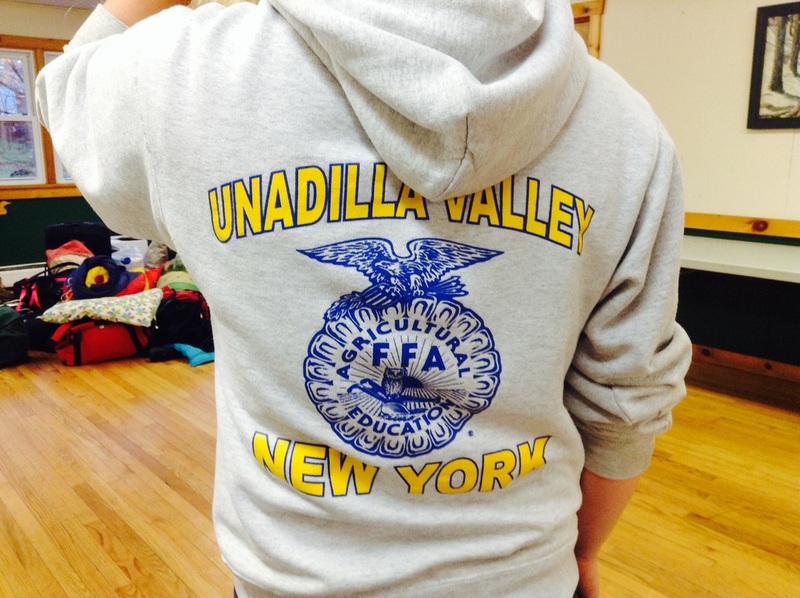 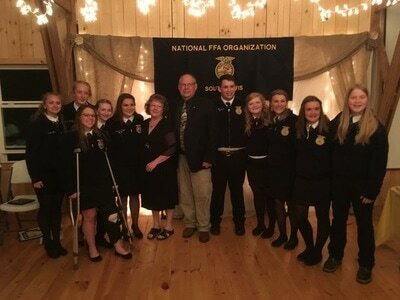 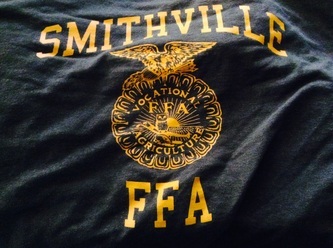 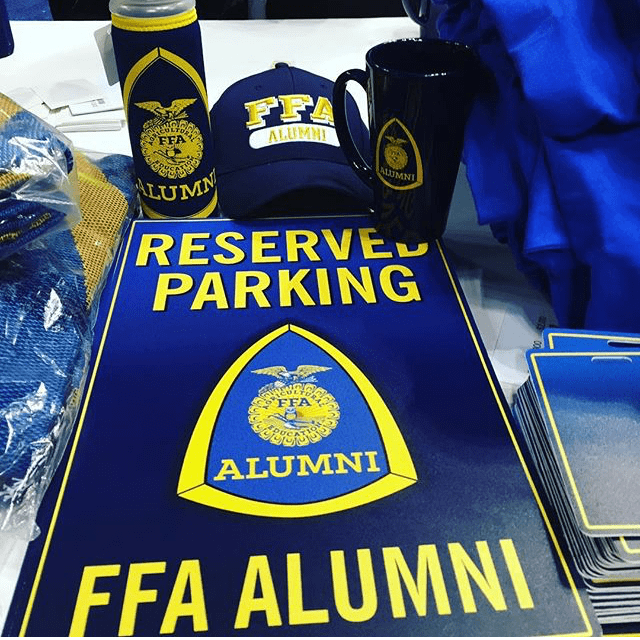 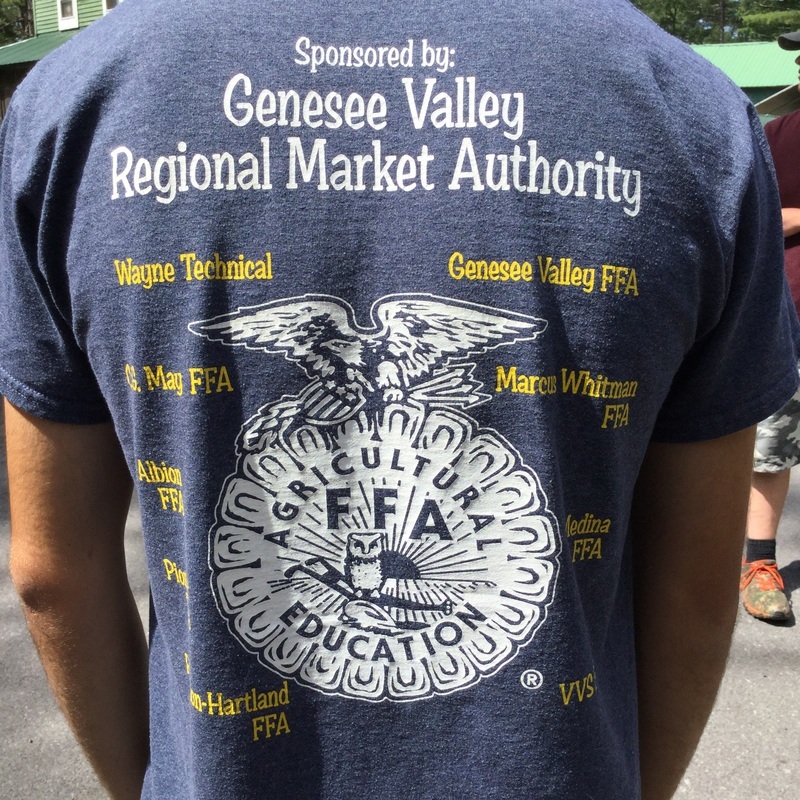 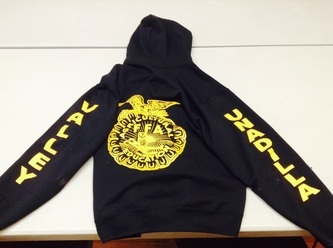 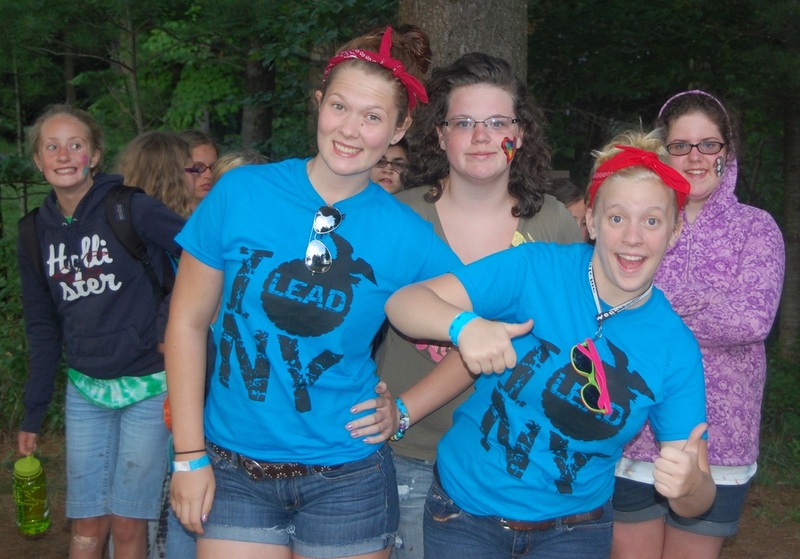 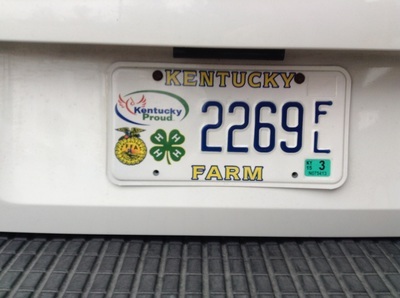 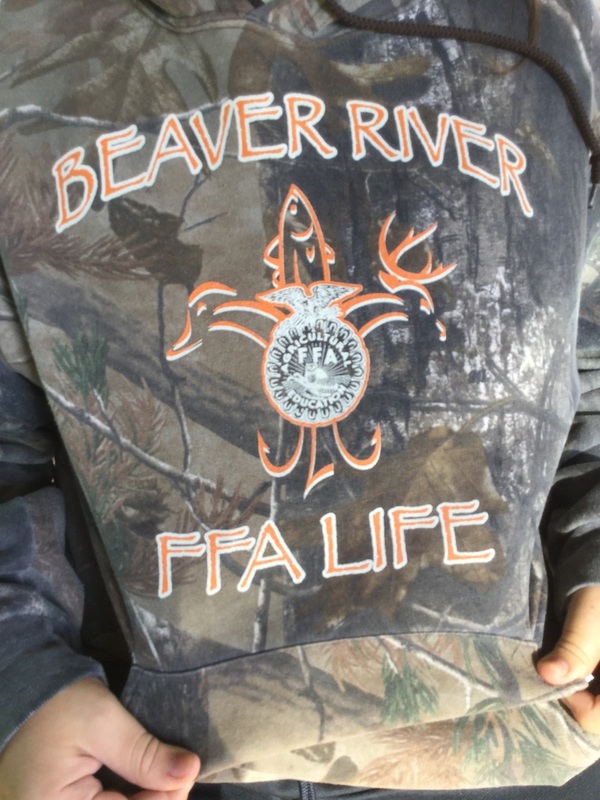 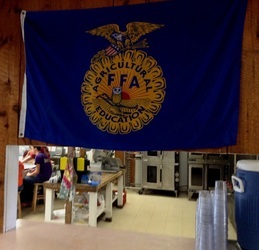 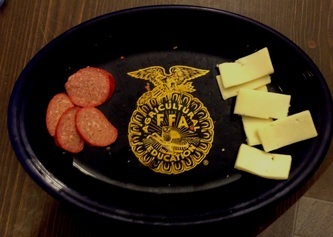 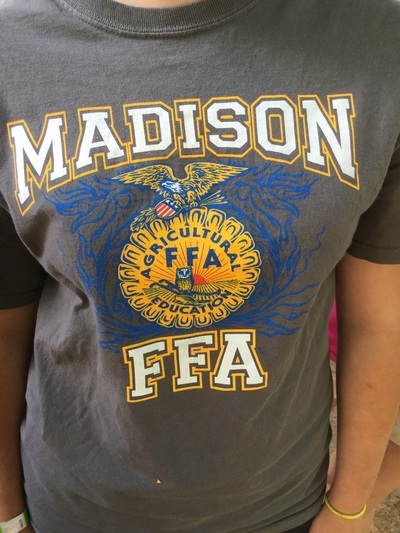 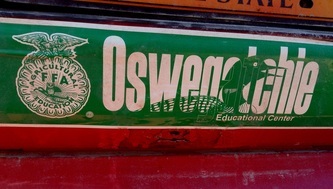 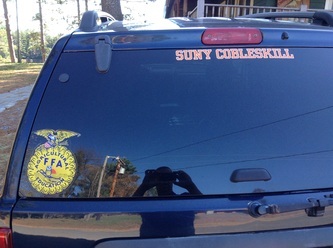 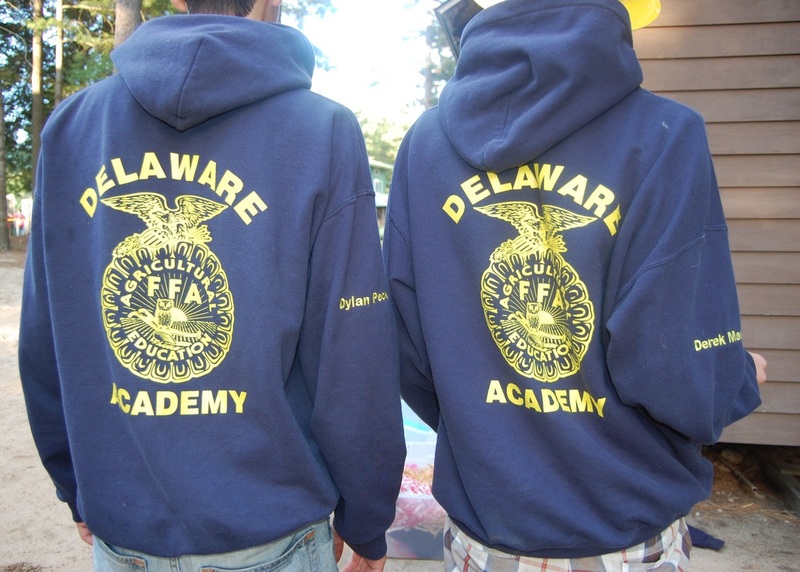 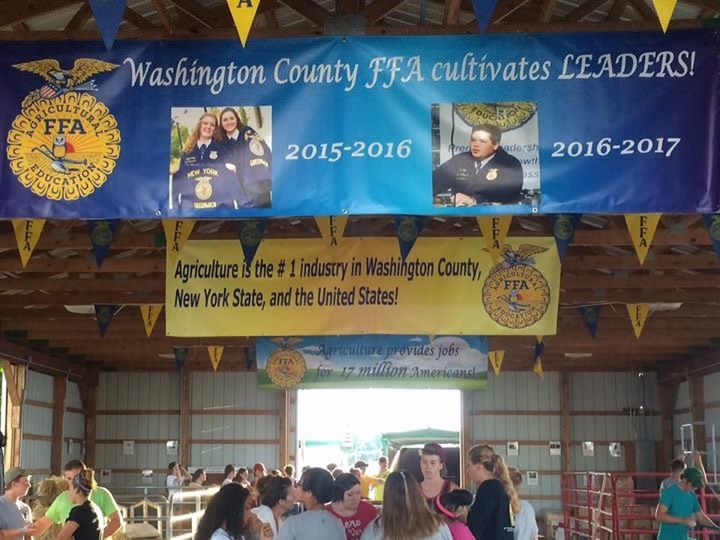 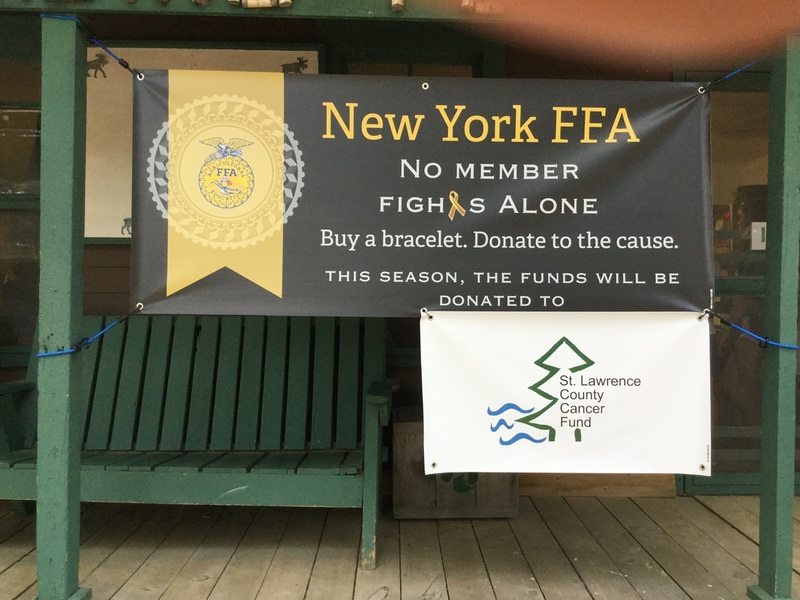 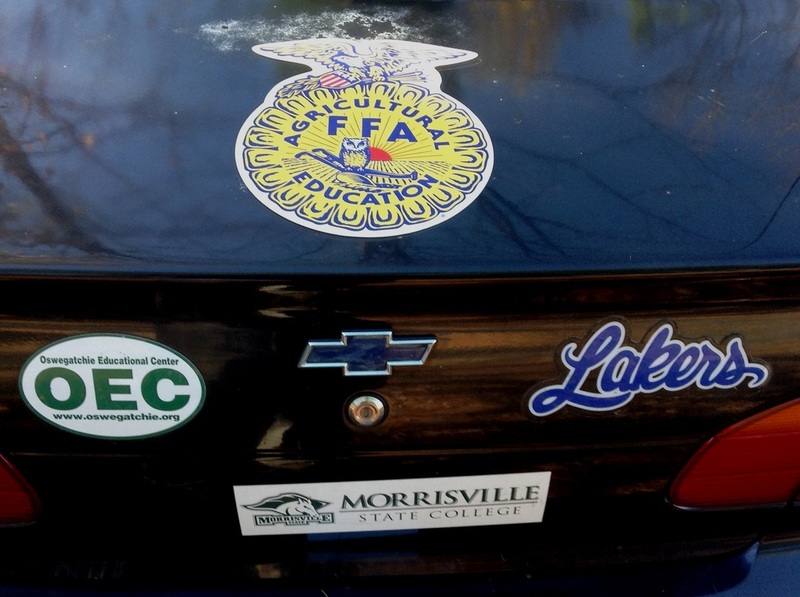 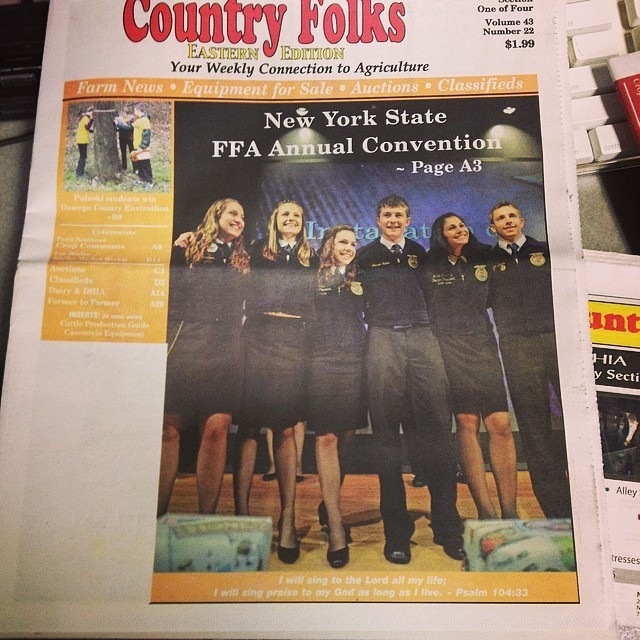 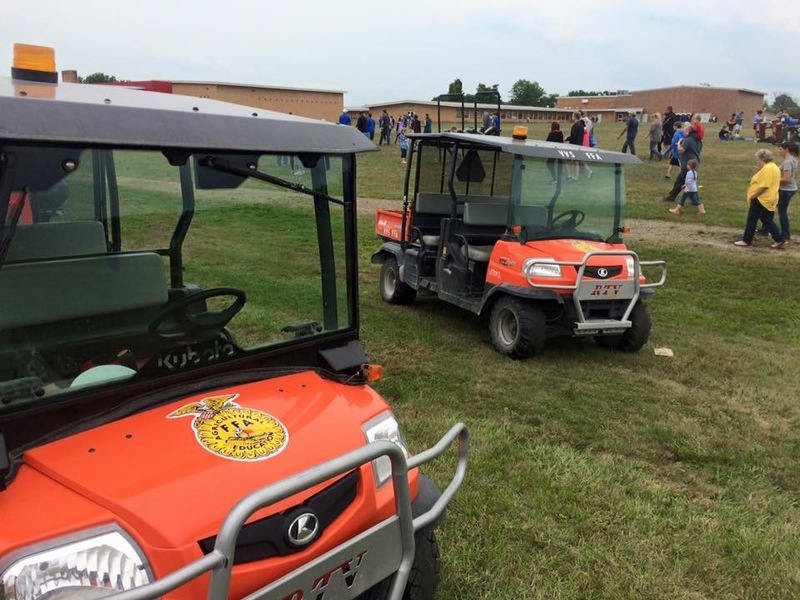 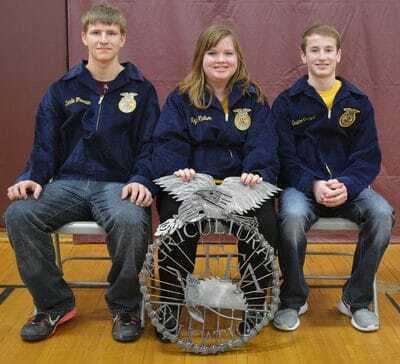 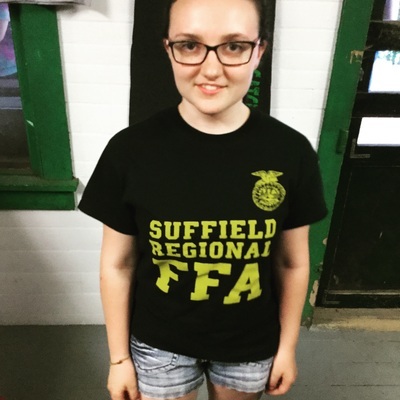 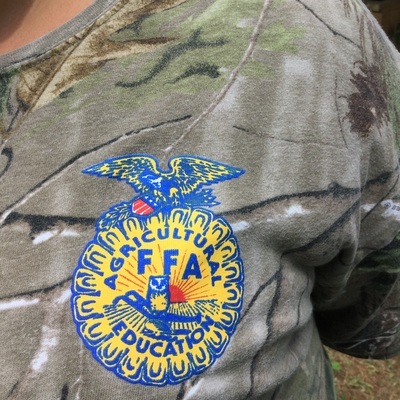 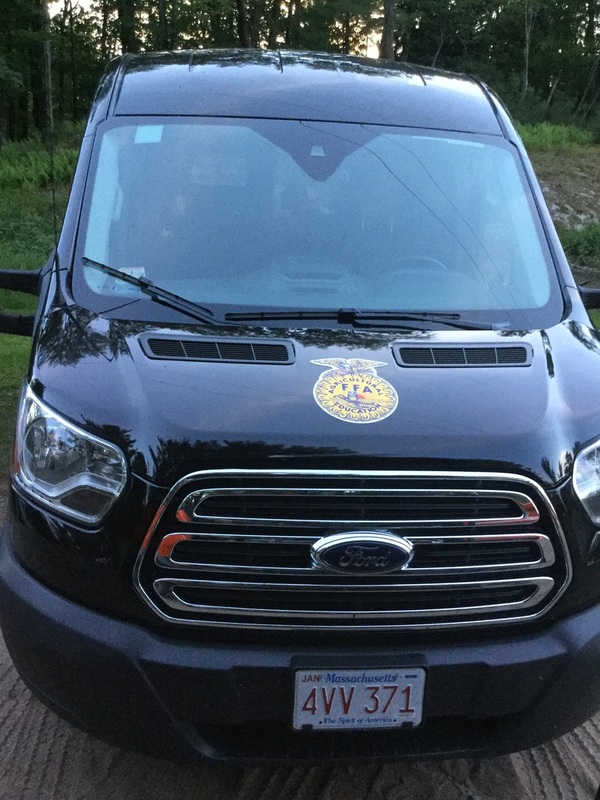 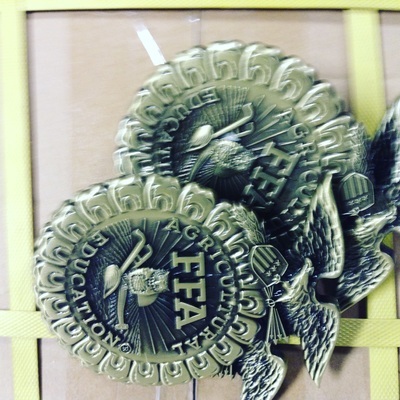 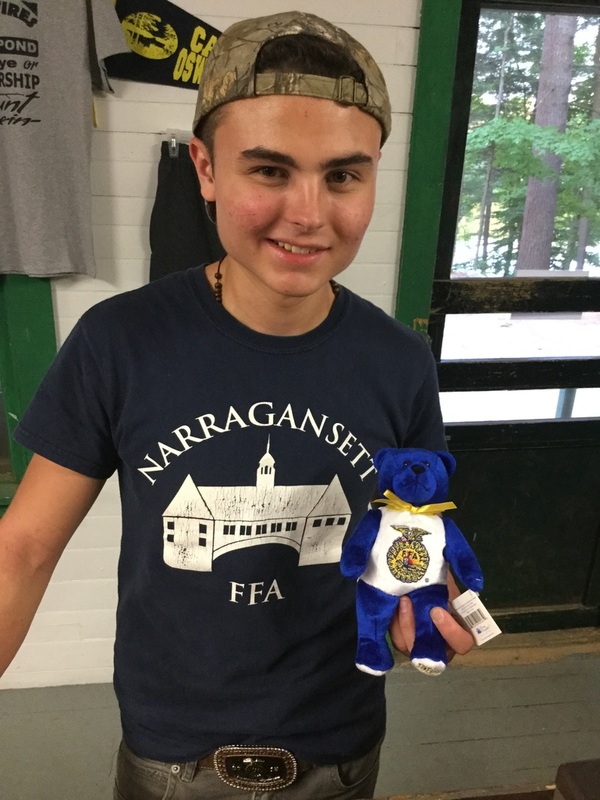 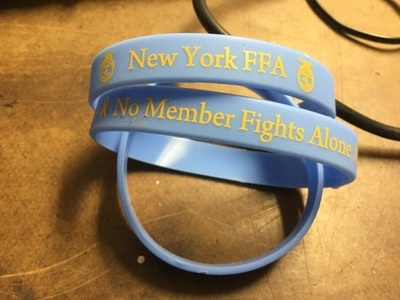 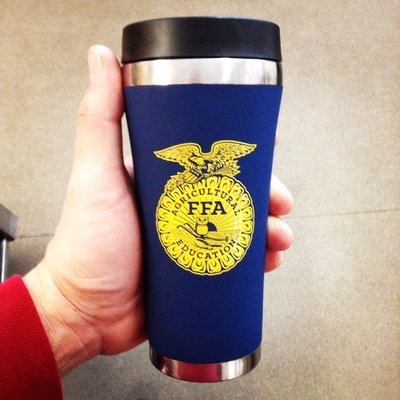 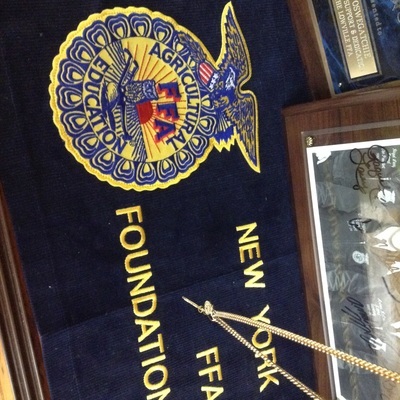 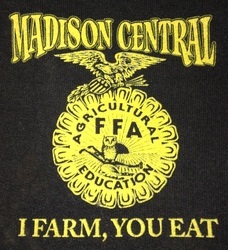 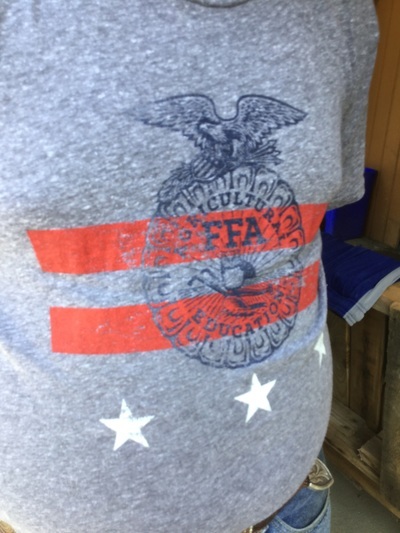 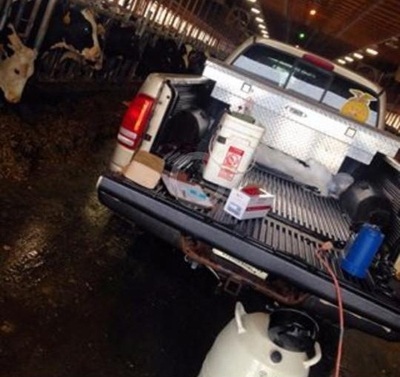 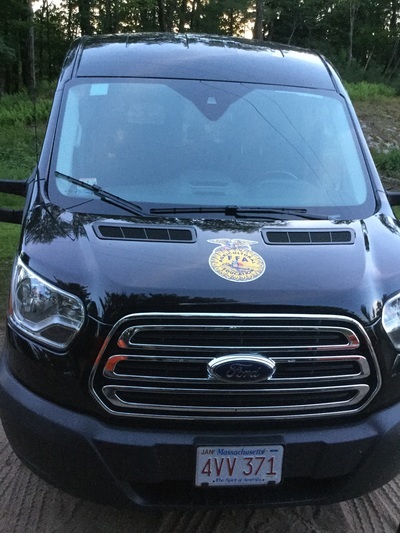 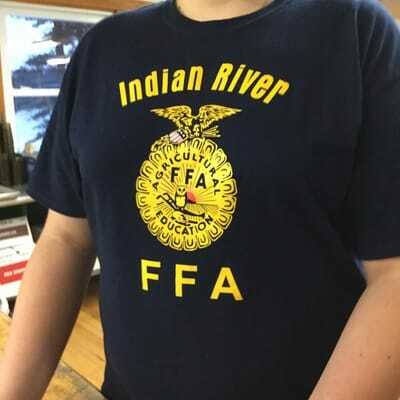 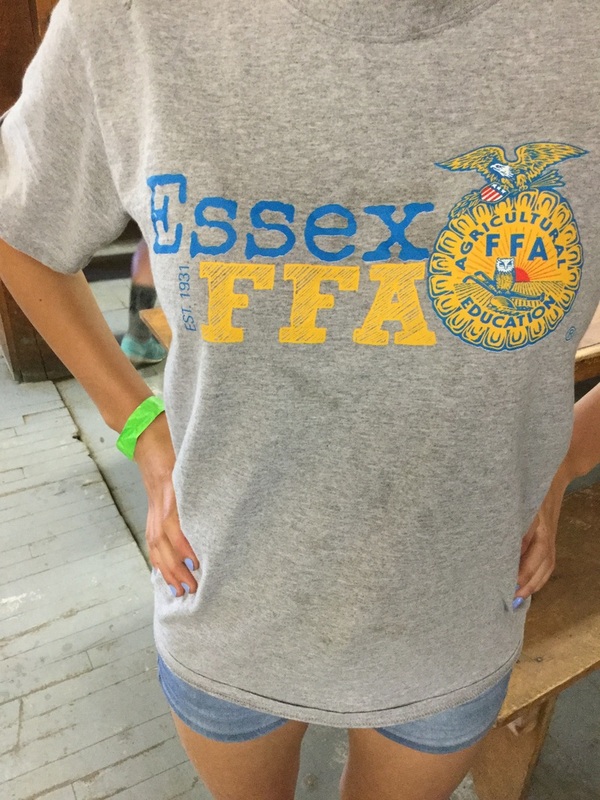 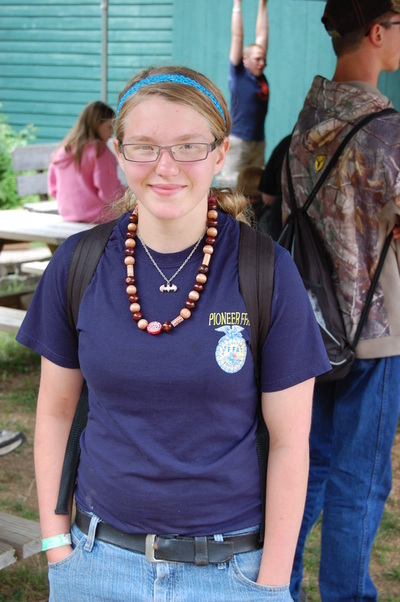 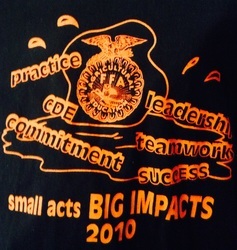 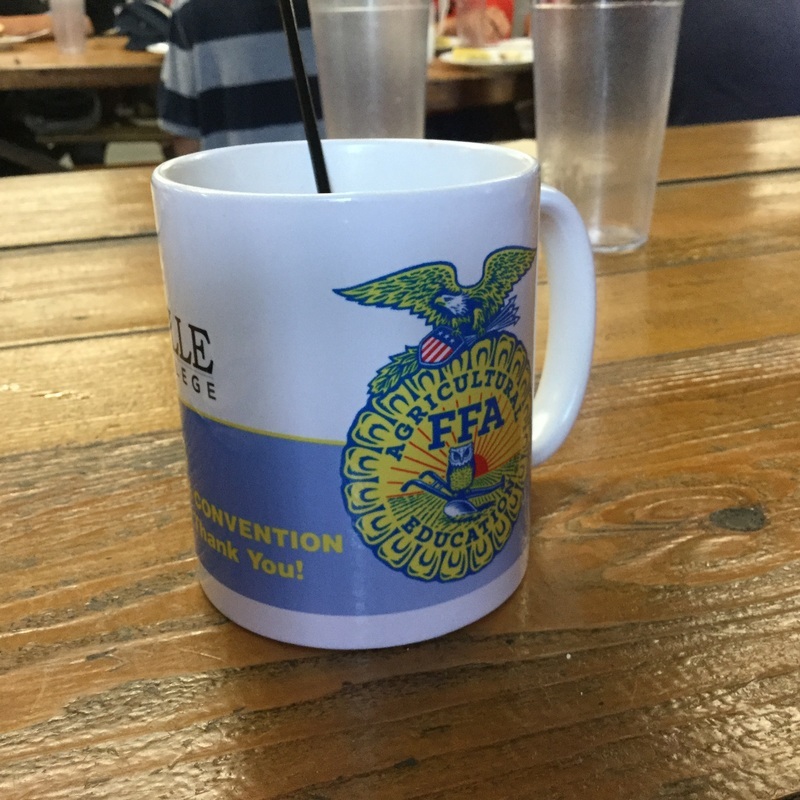 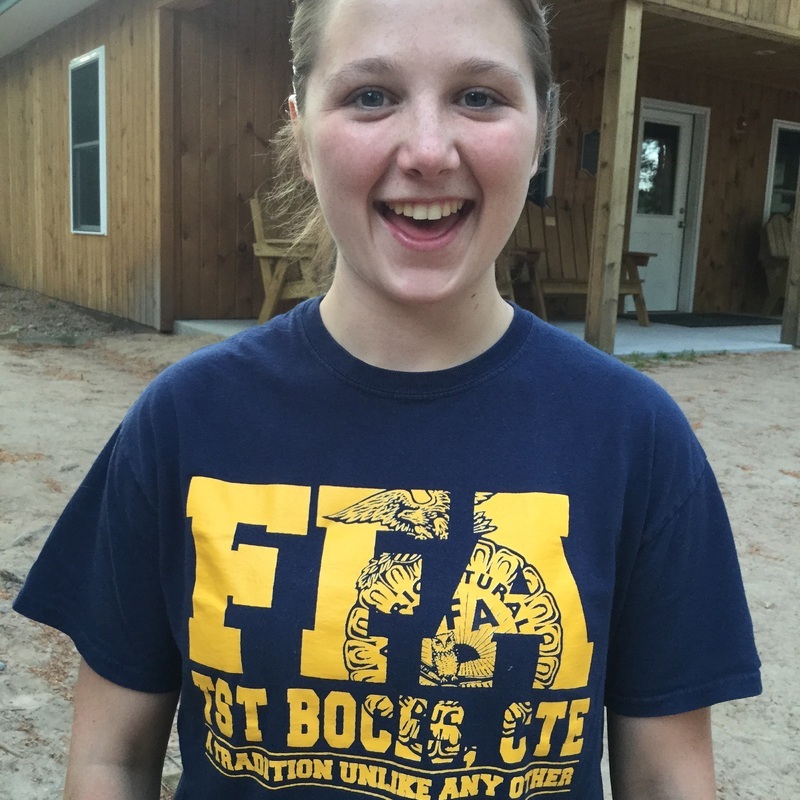 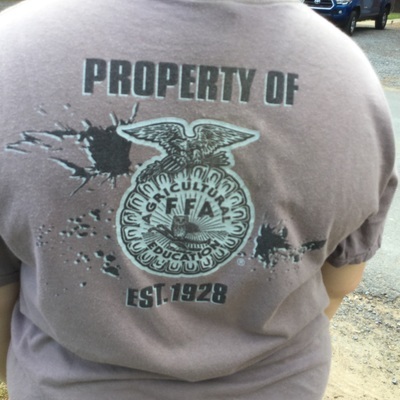 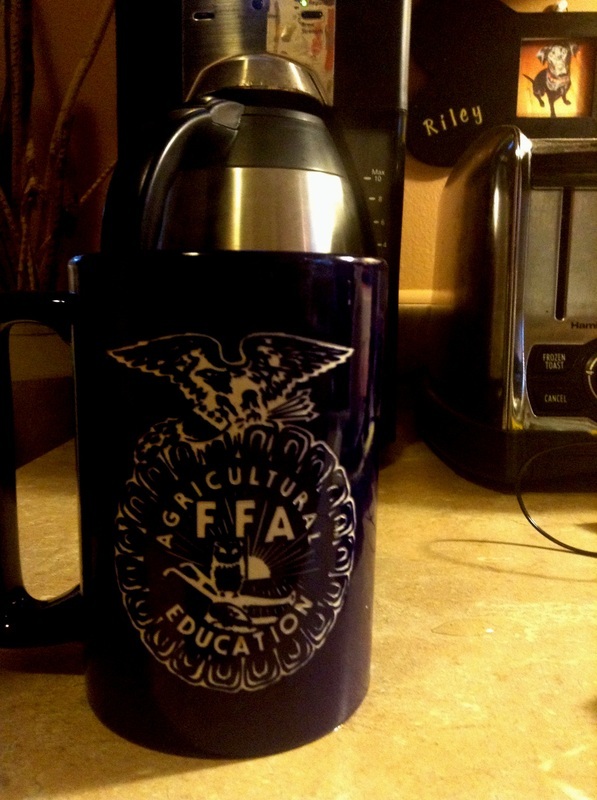 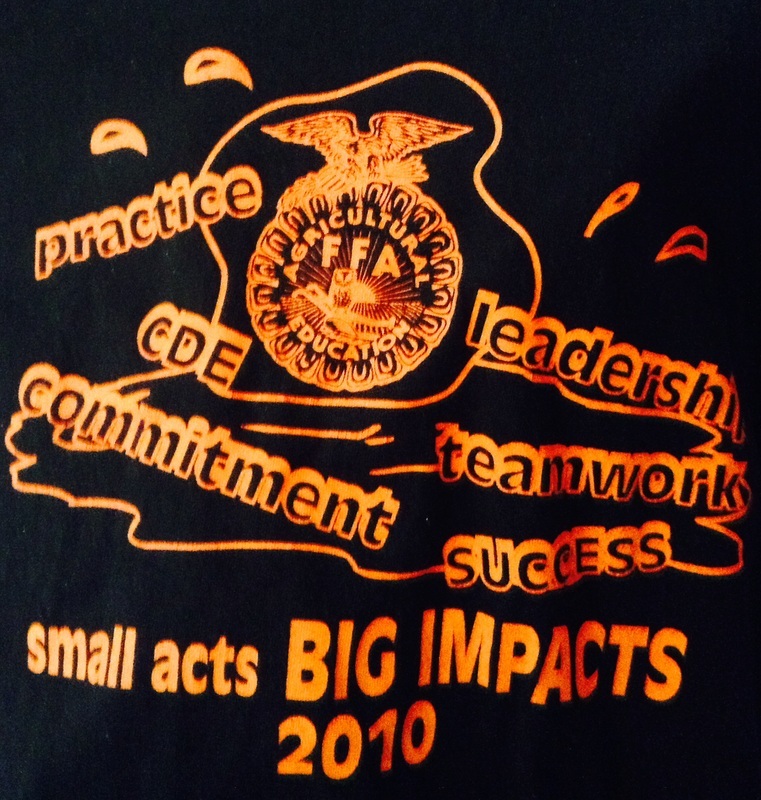 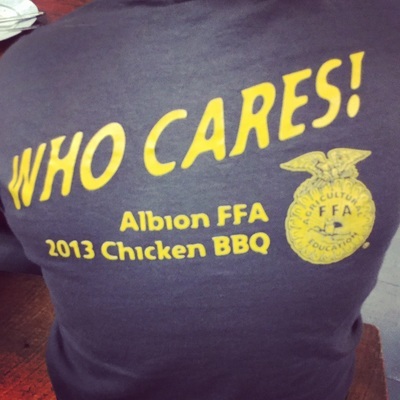 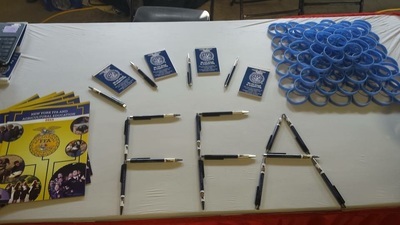 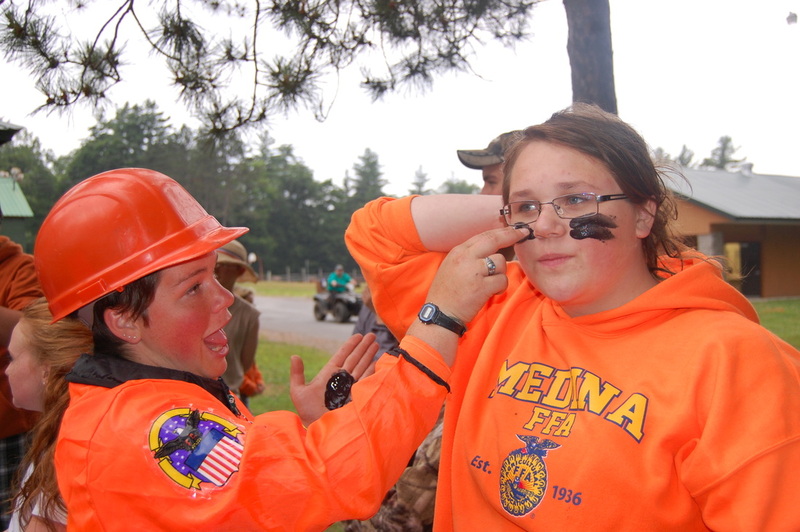 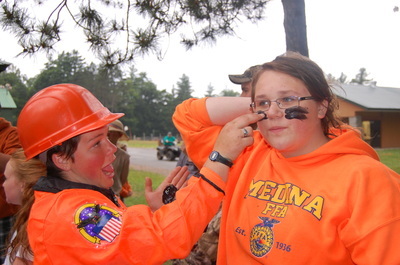 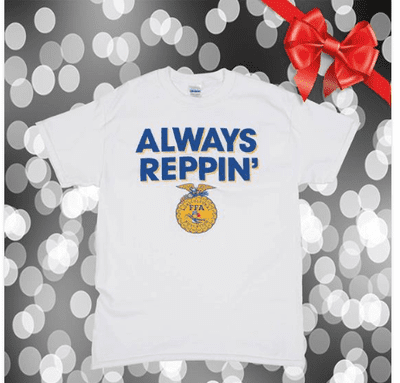 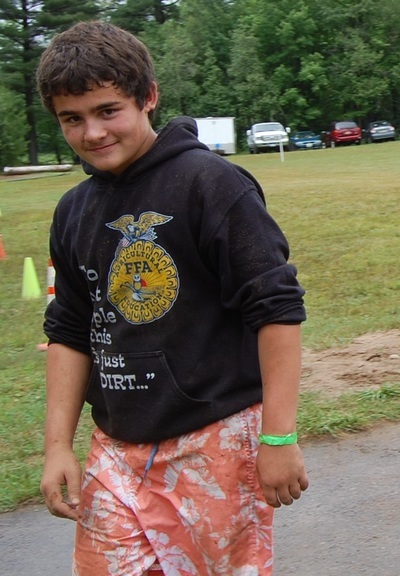 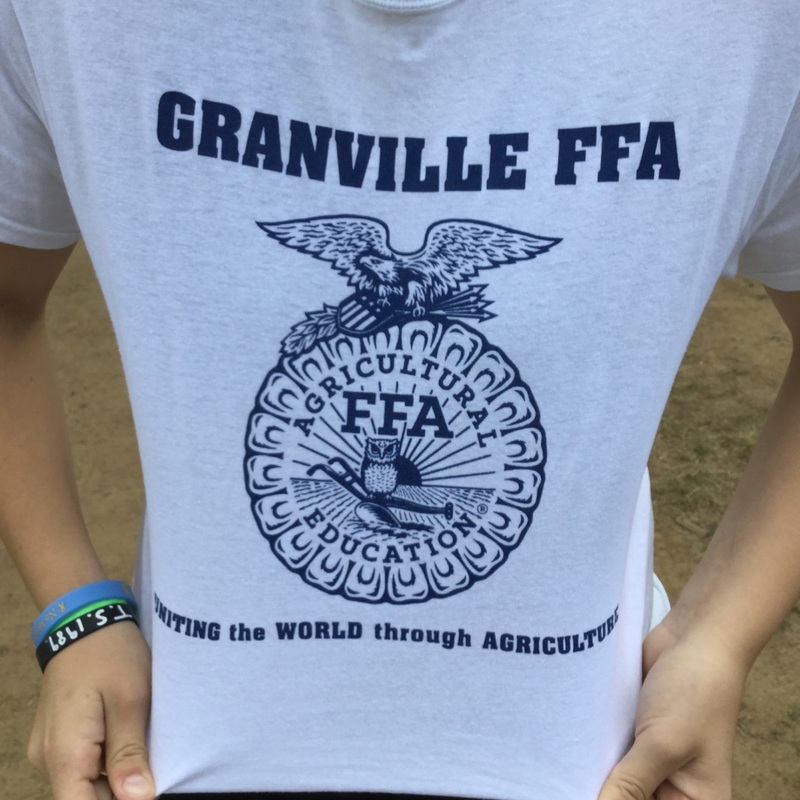 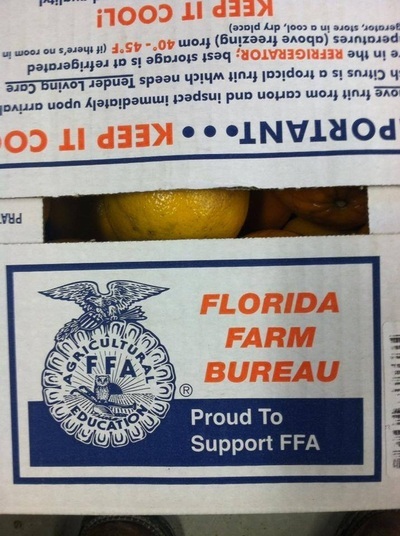 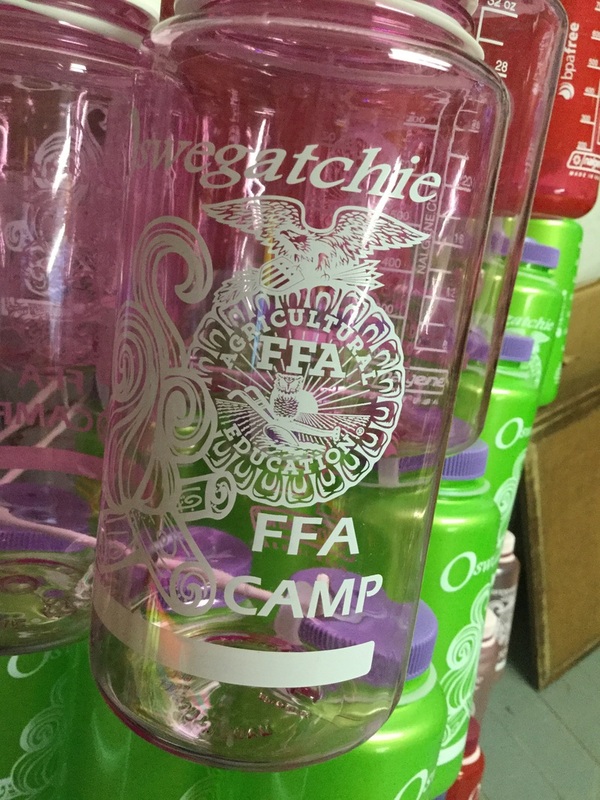 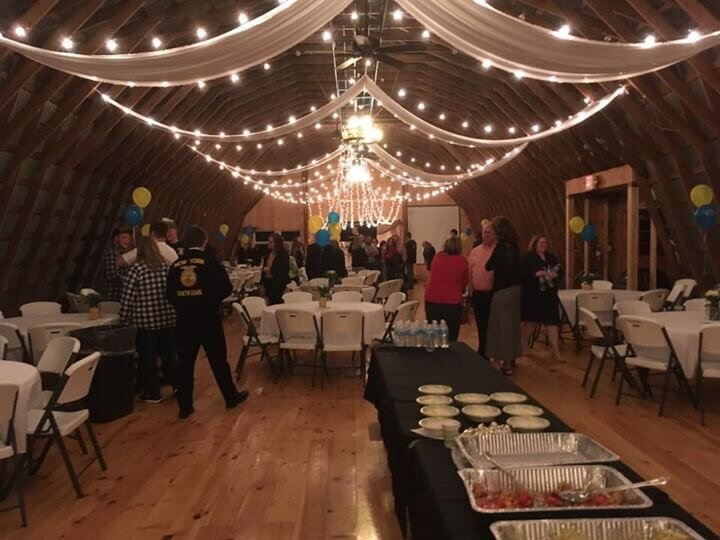 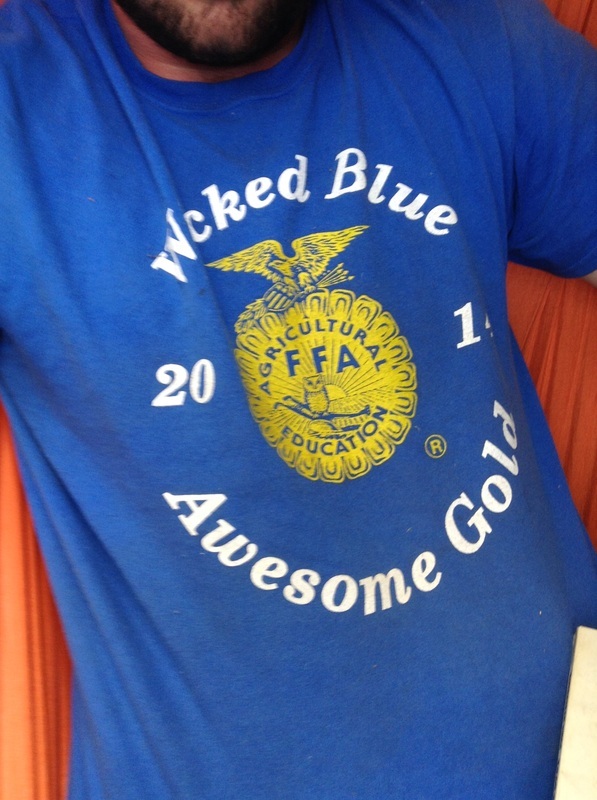 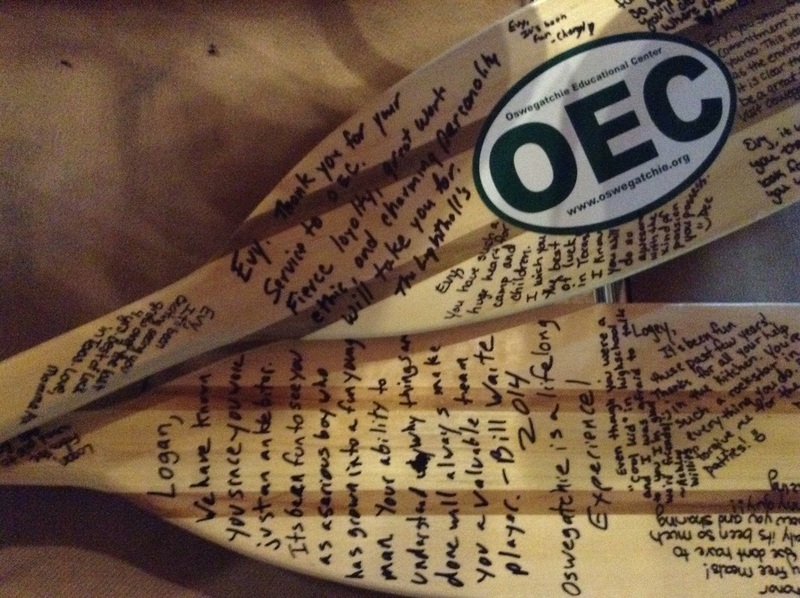 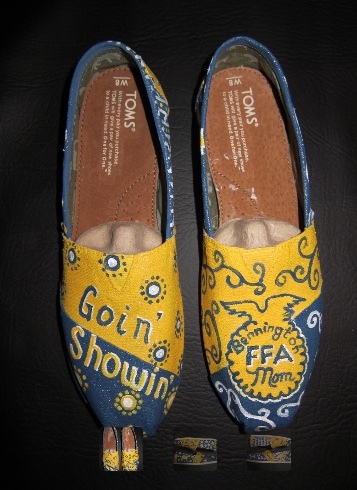 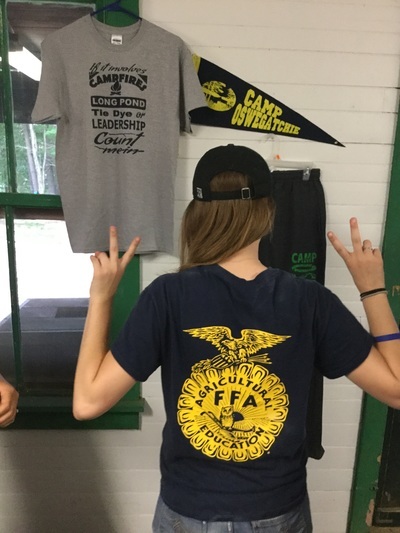 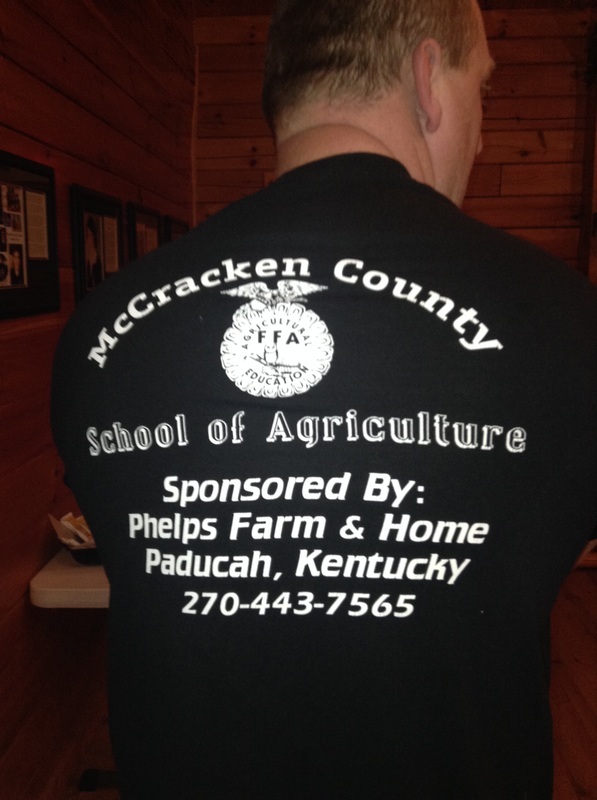 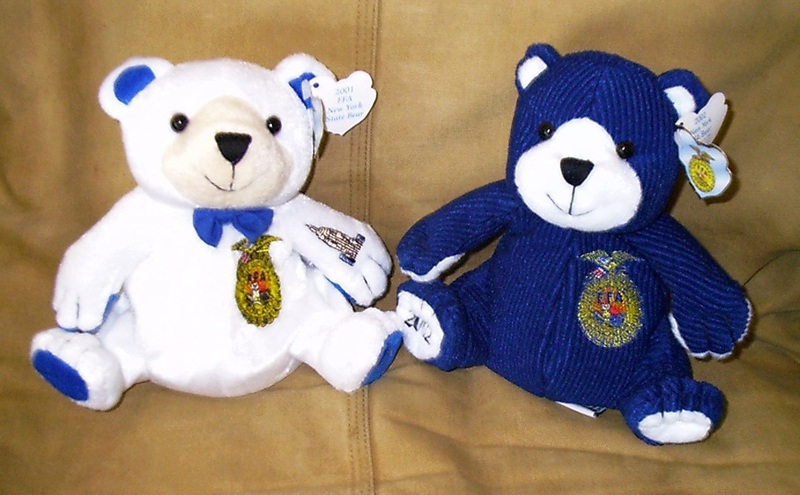 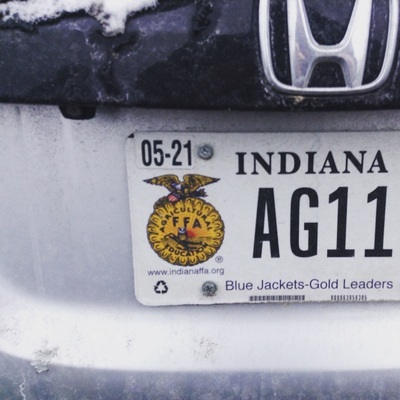 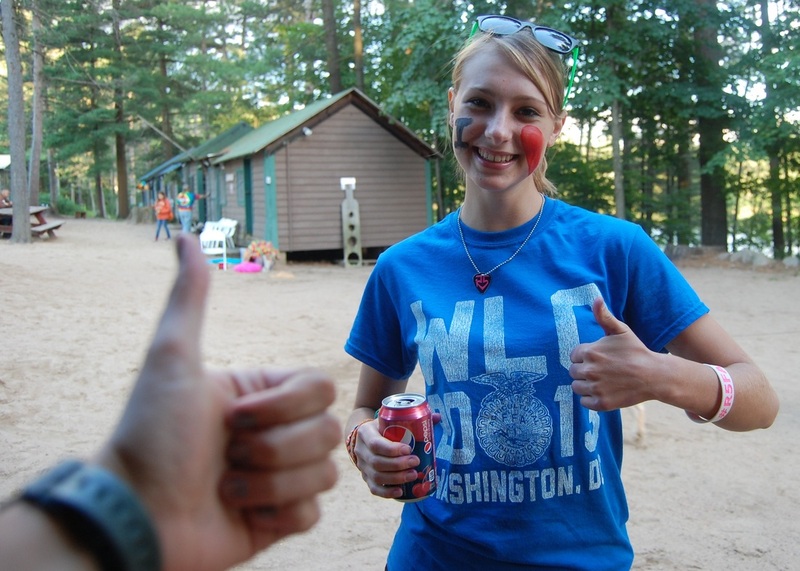 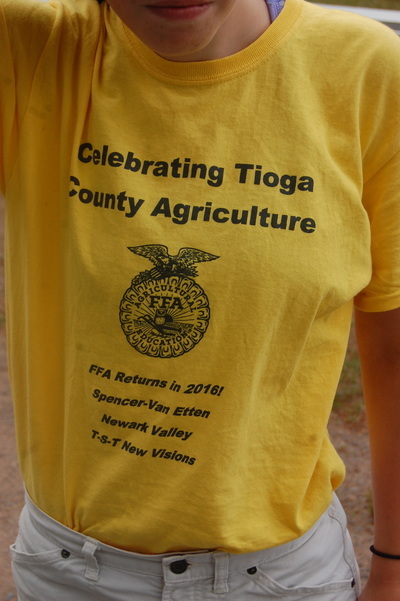 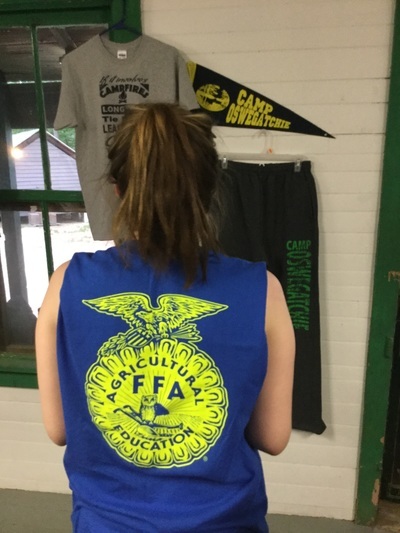 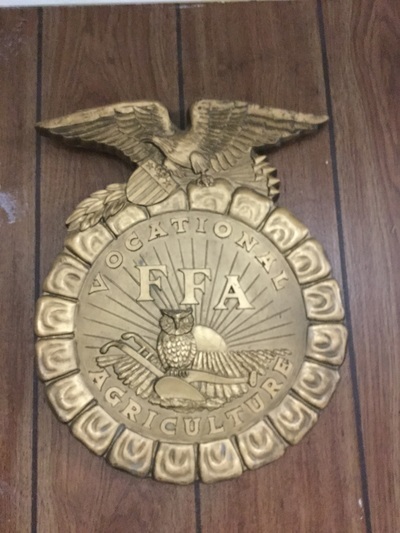 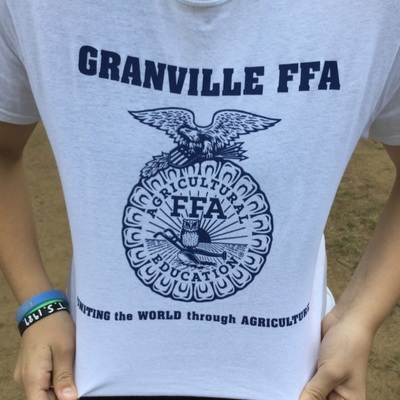 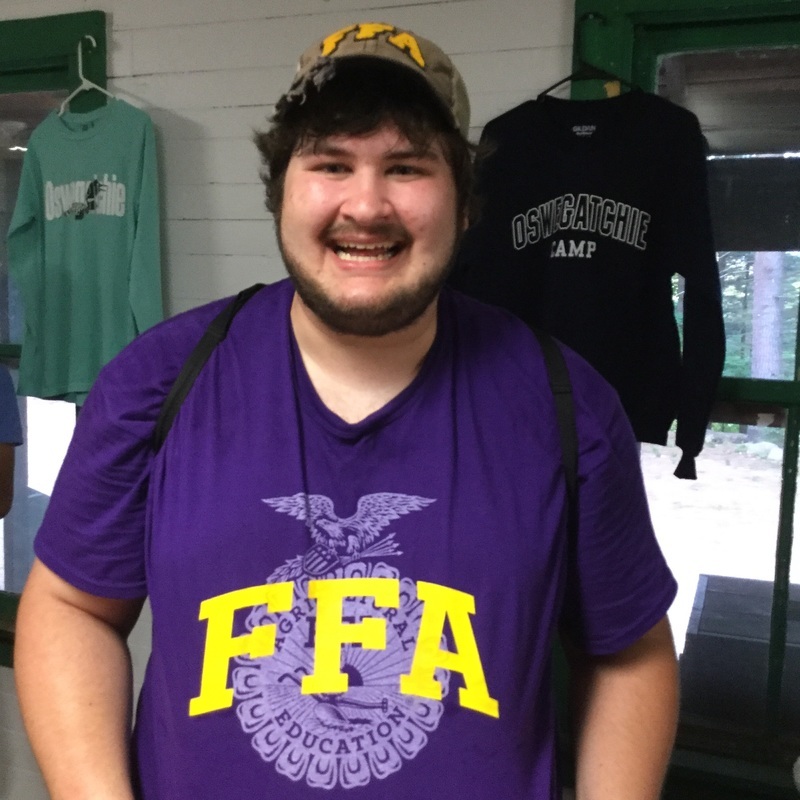 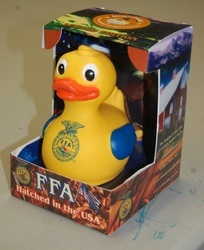 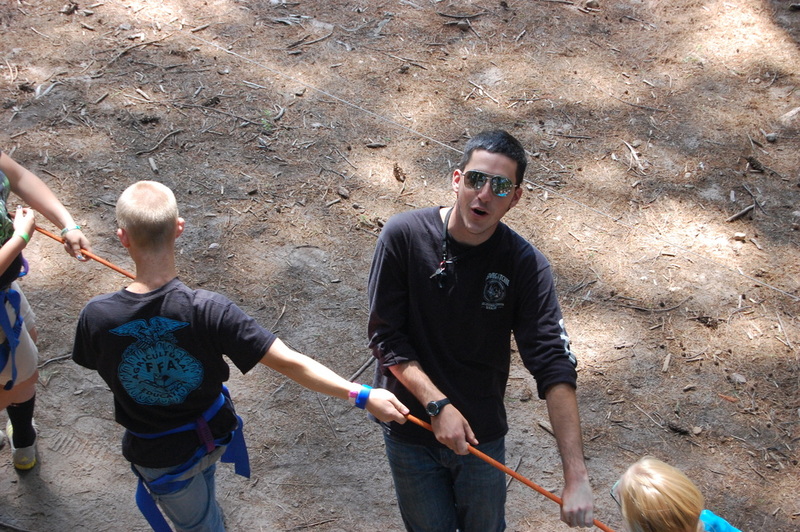 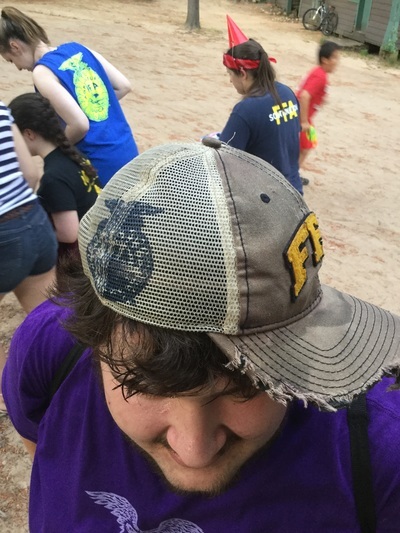 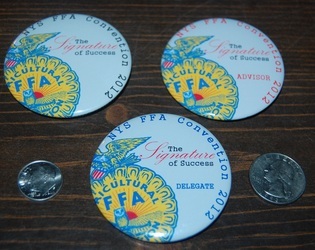 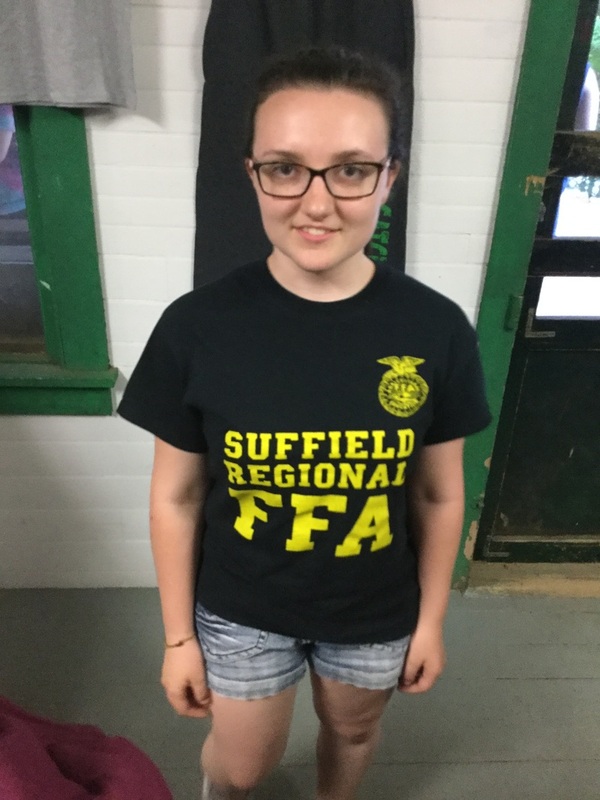 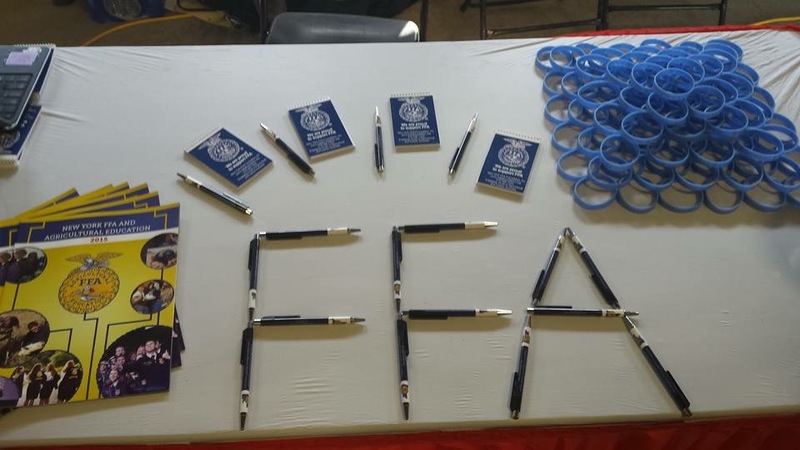 Send us your FFA Emblems at info@oswegatchie.org!